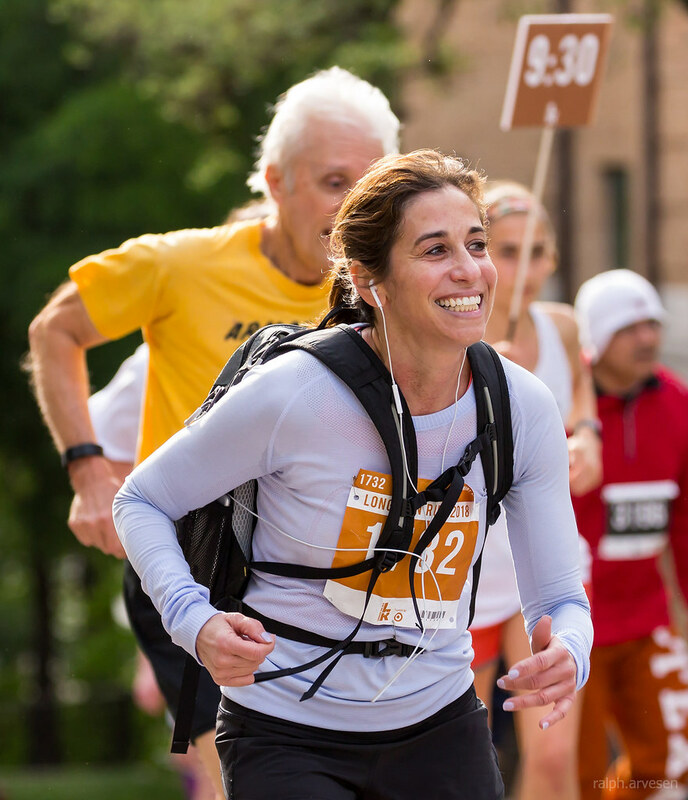 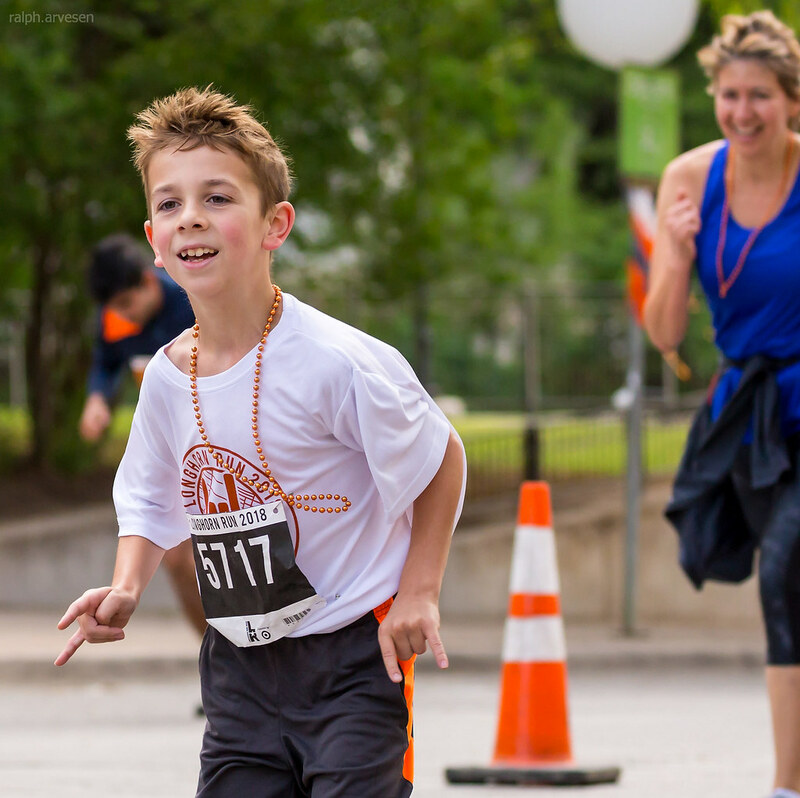 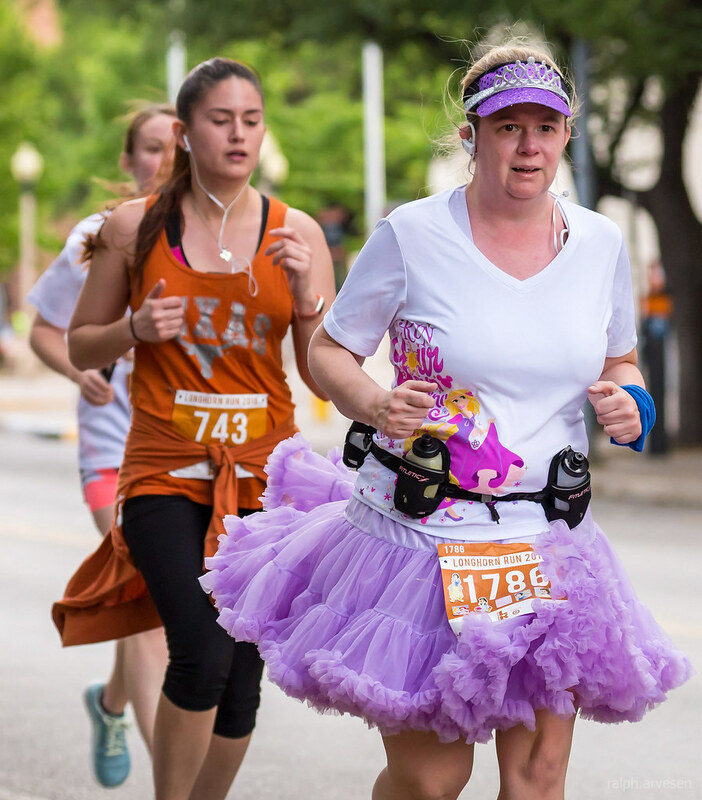 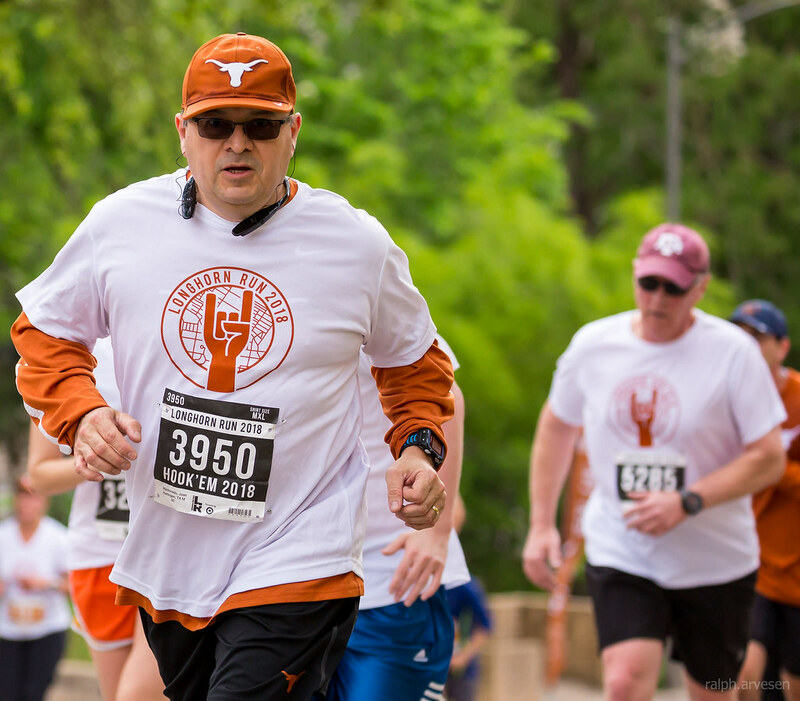 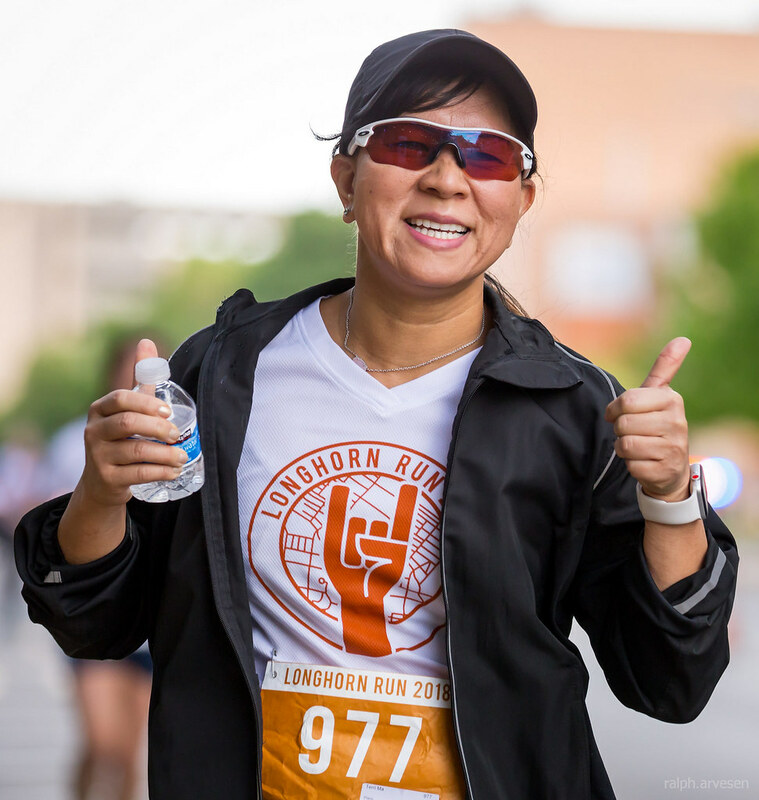 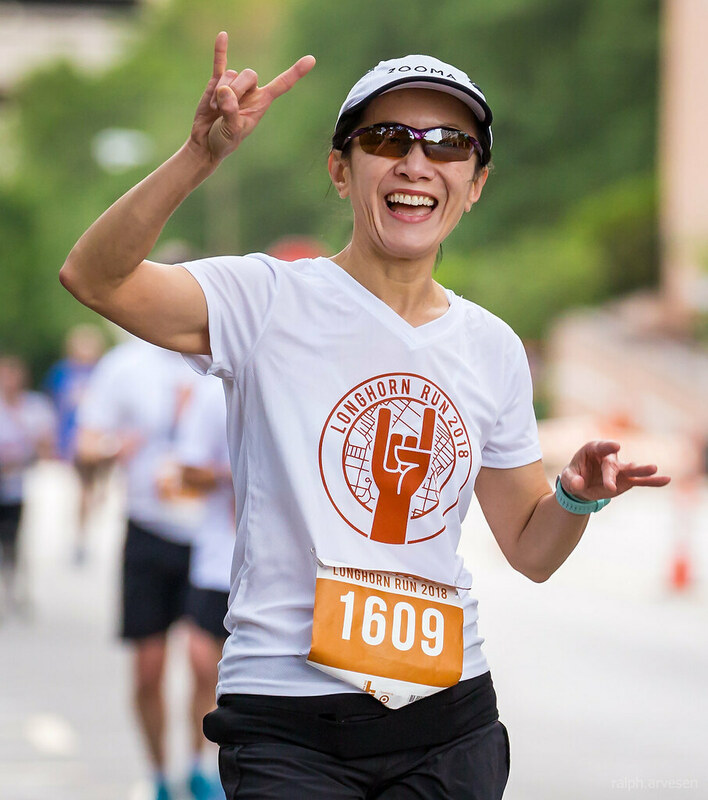 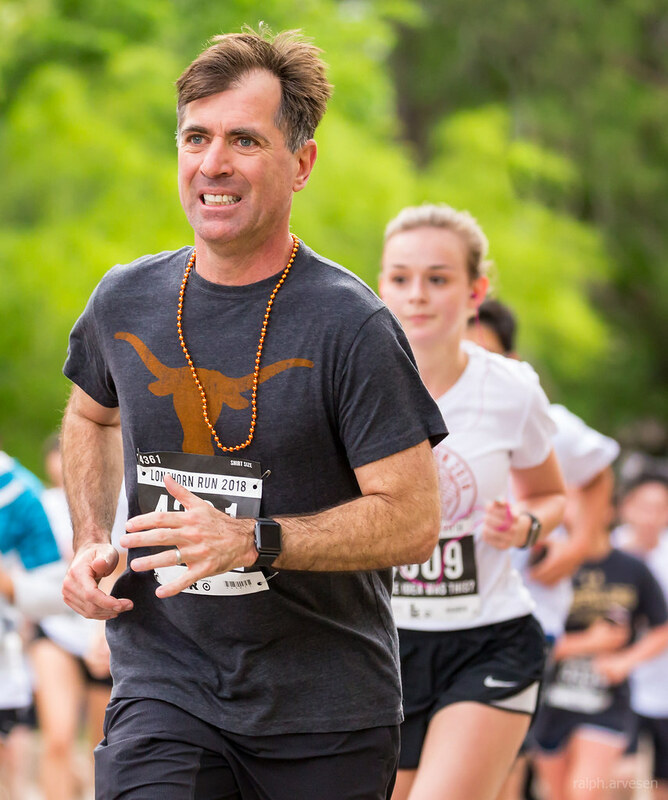 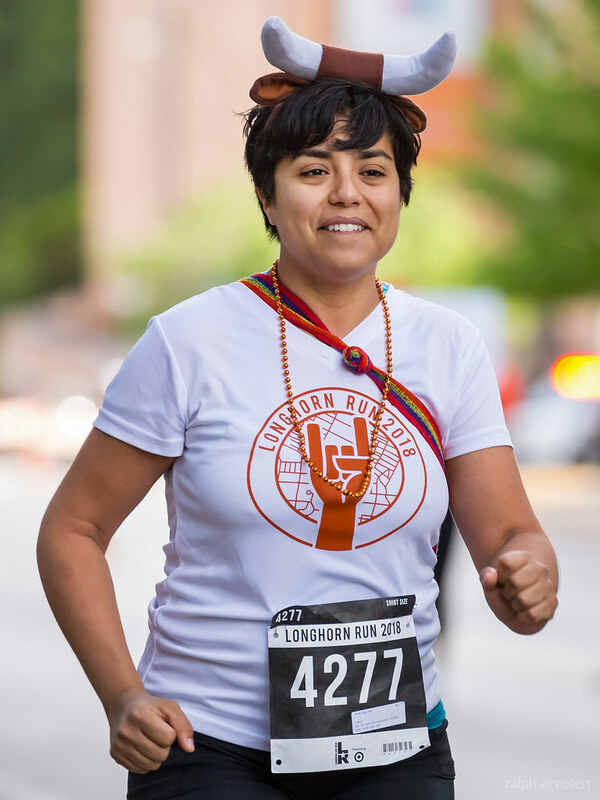 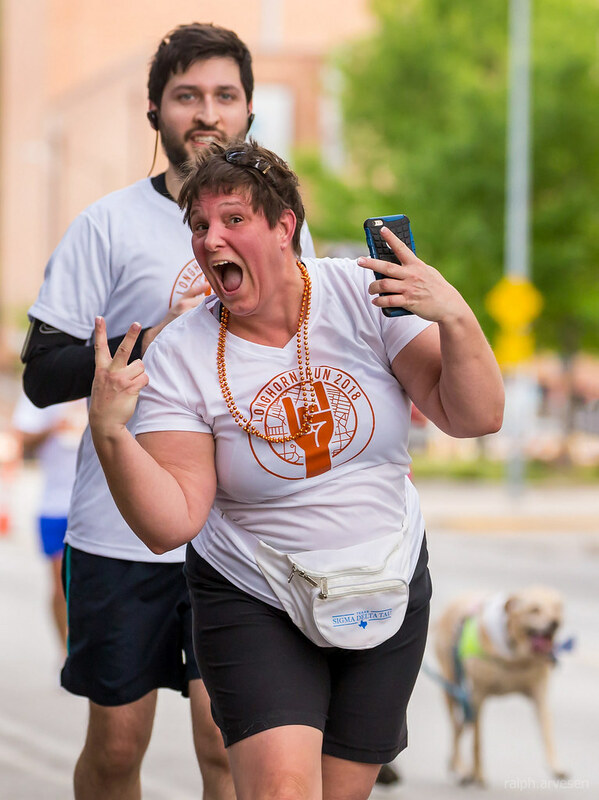 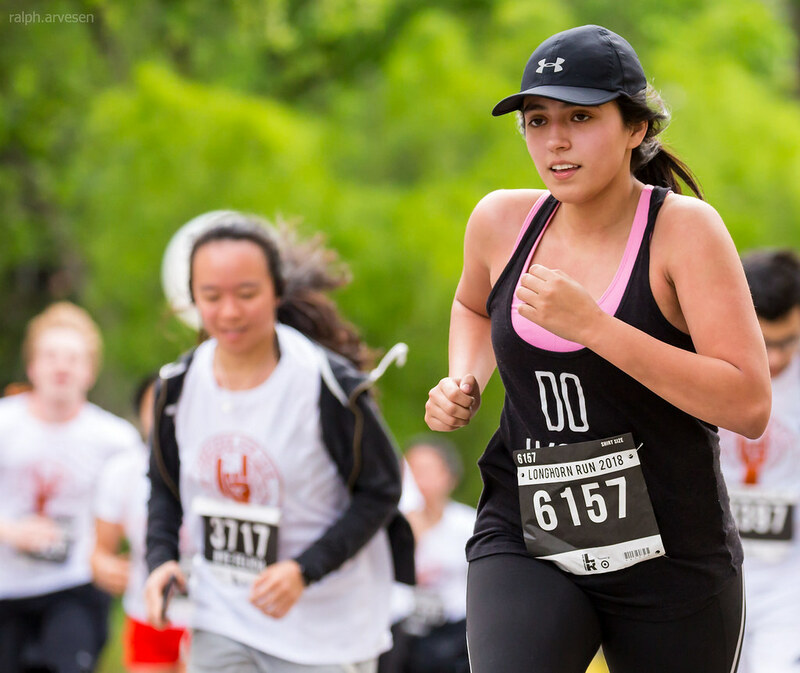 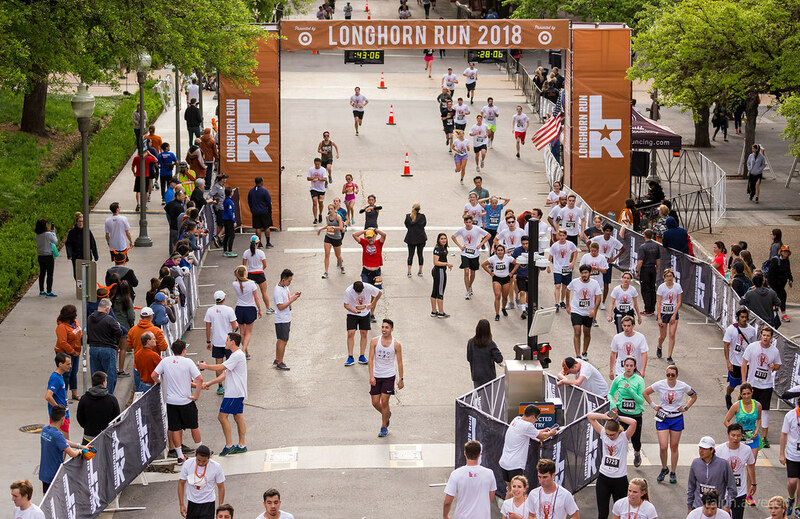 5K and 10K Longhorn Run 2018 at the University of Texas in Austin, Texas on April 14, 2018. 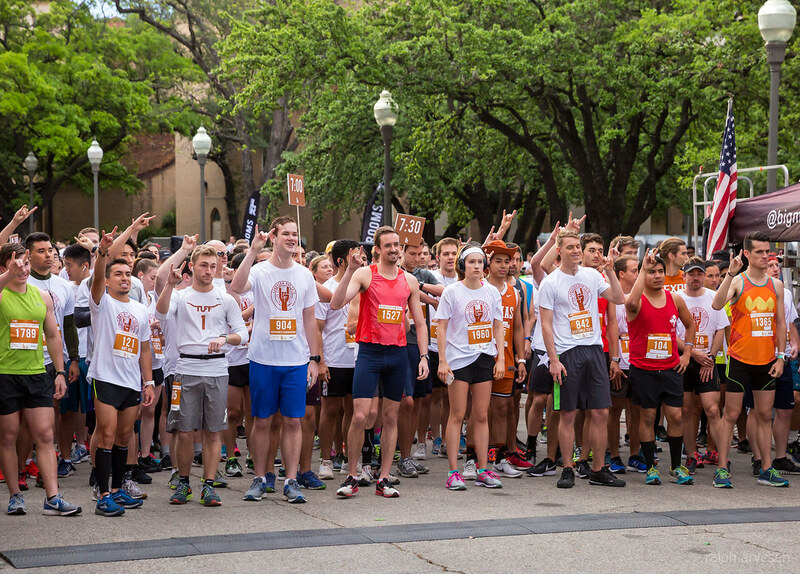 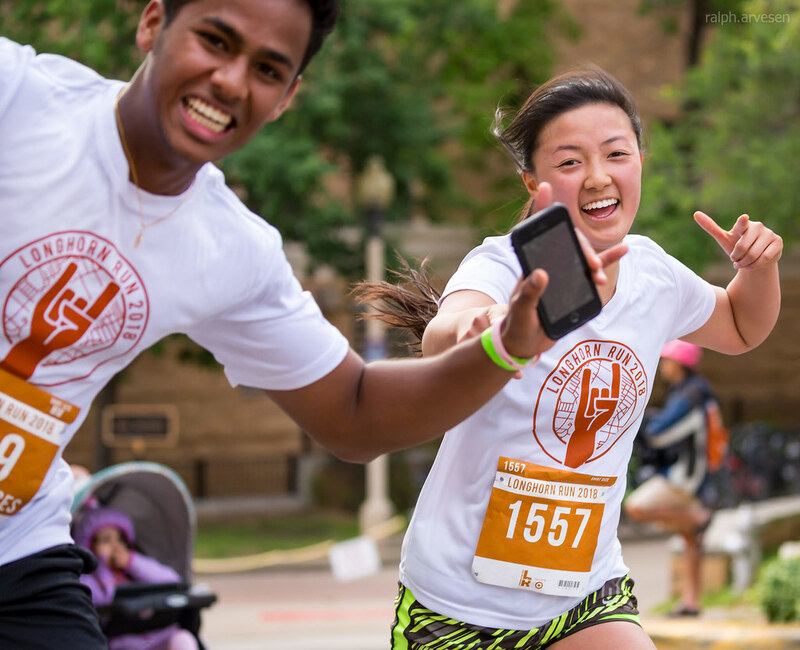 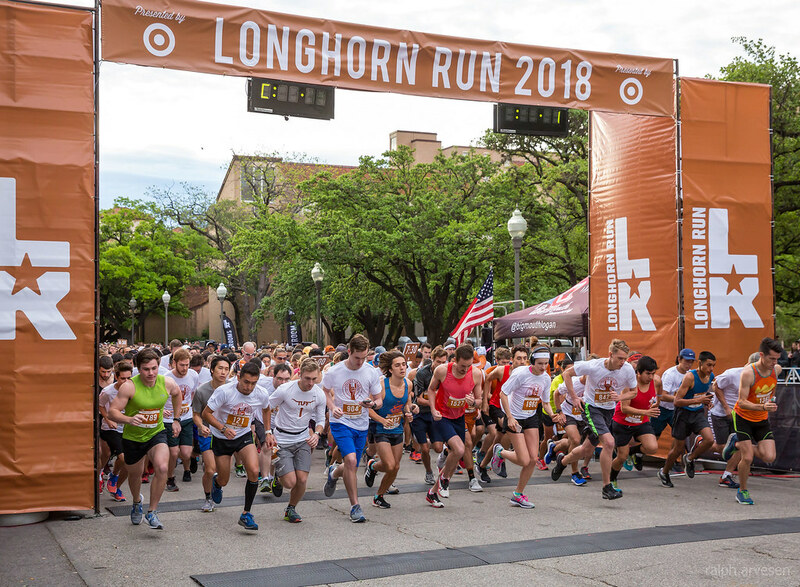 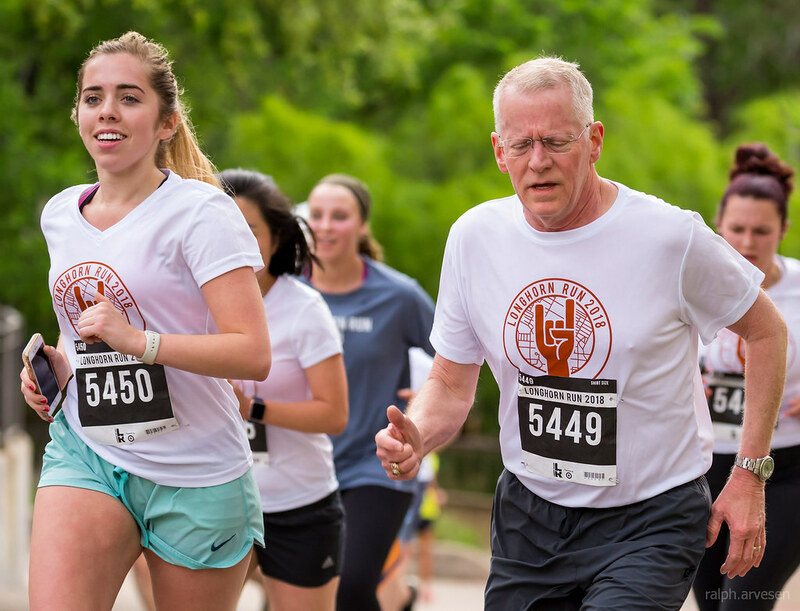 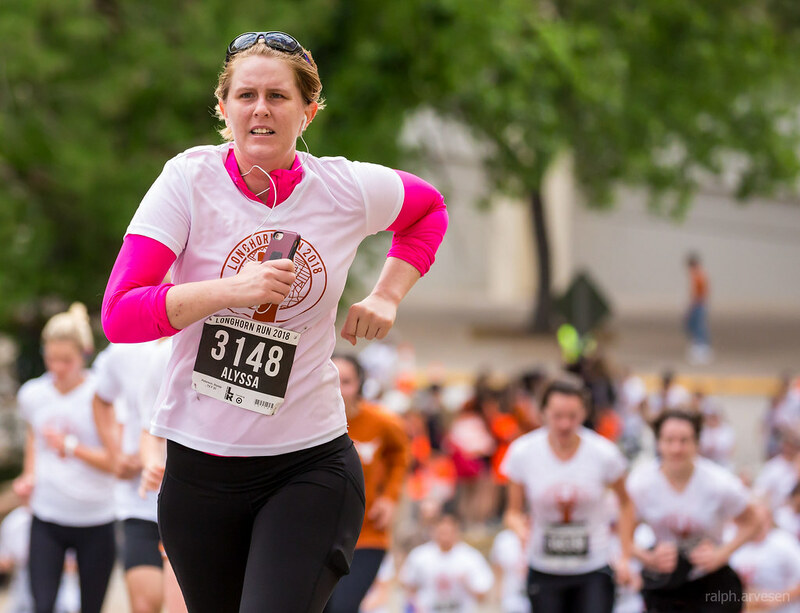 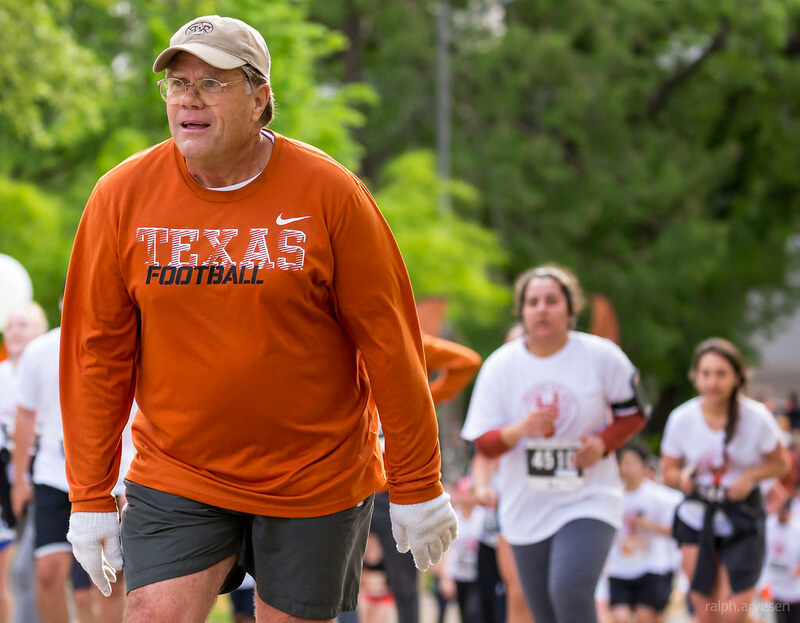 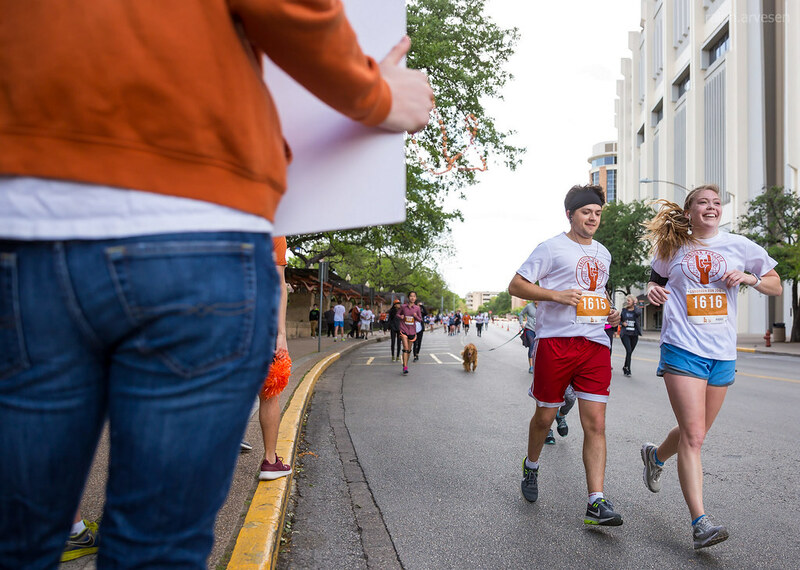 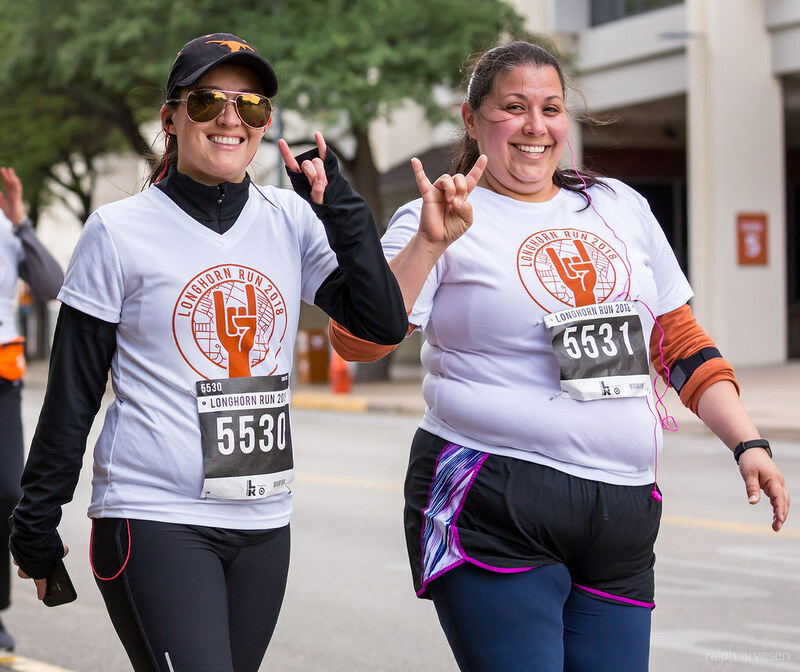 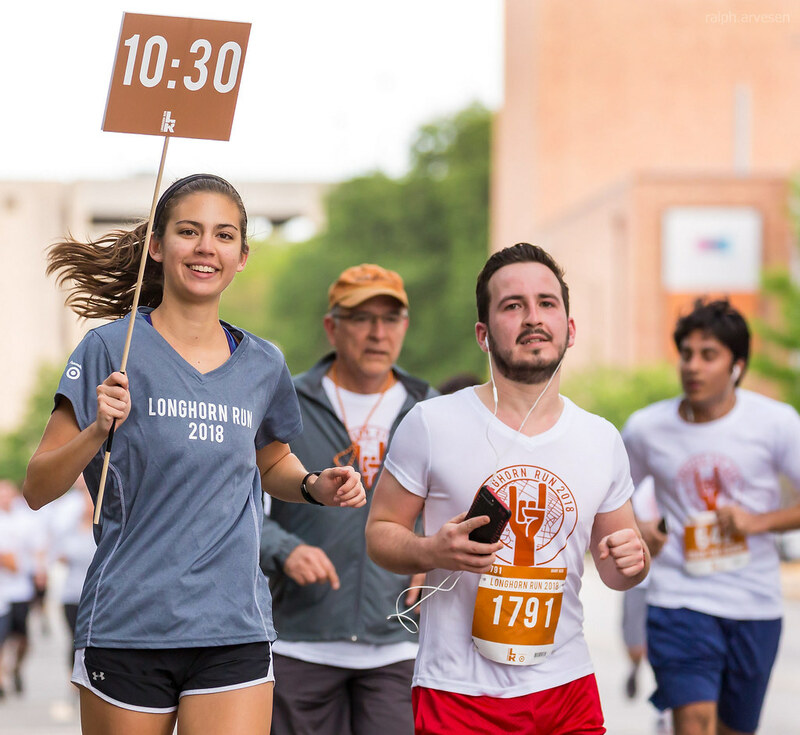 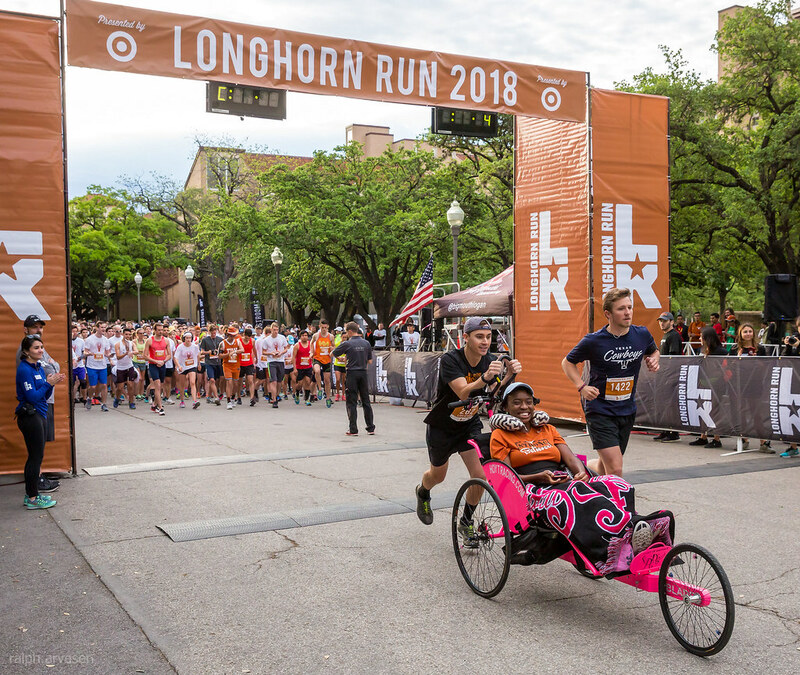 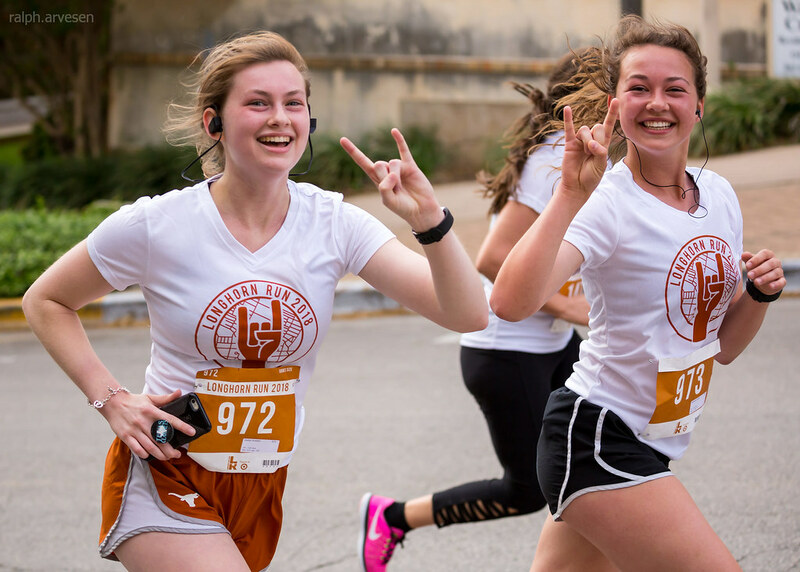 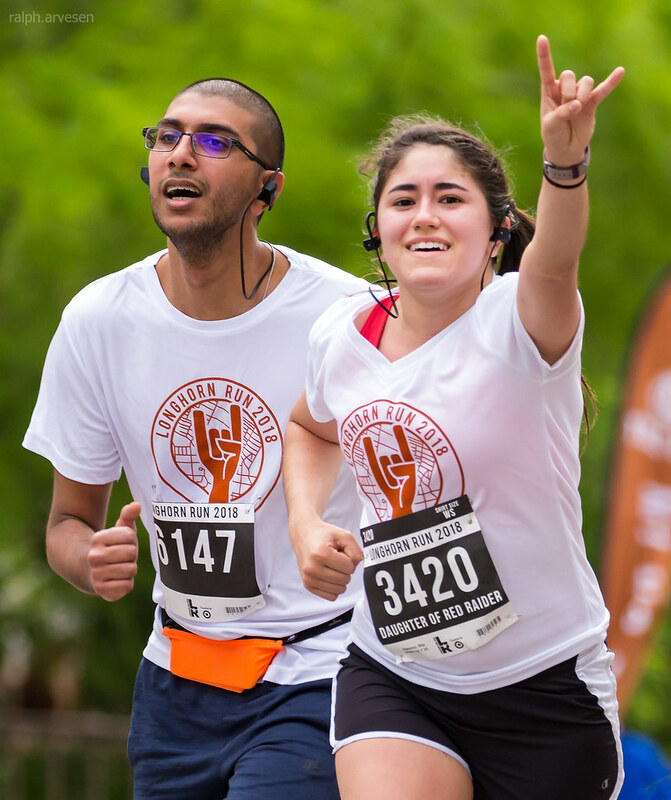 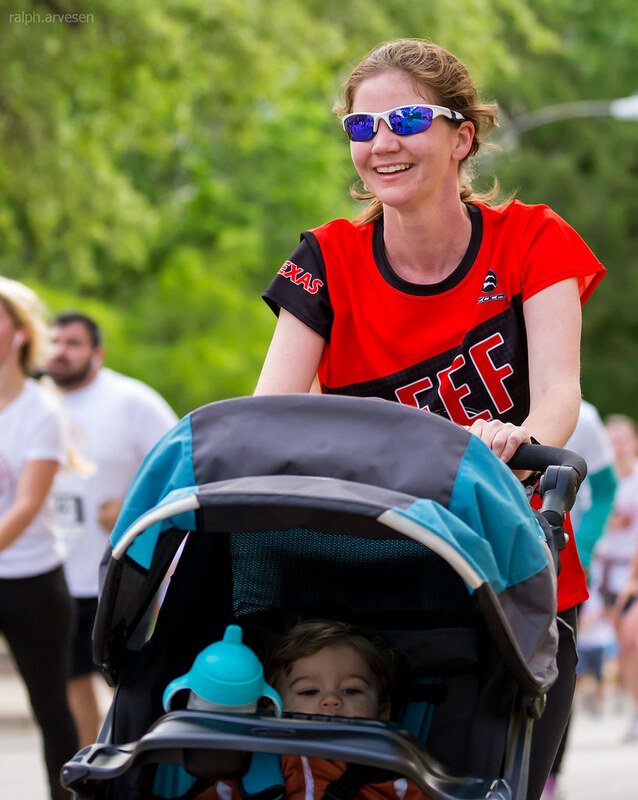 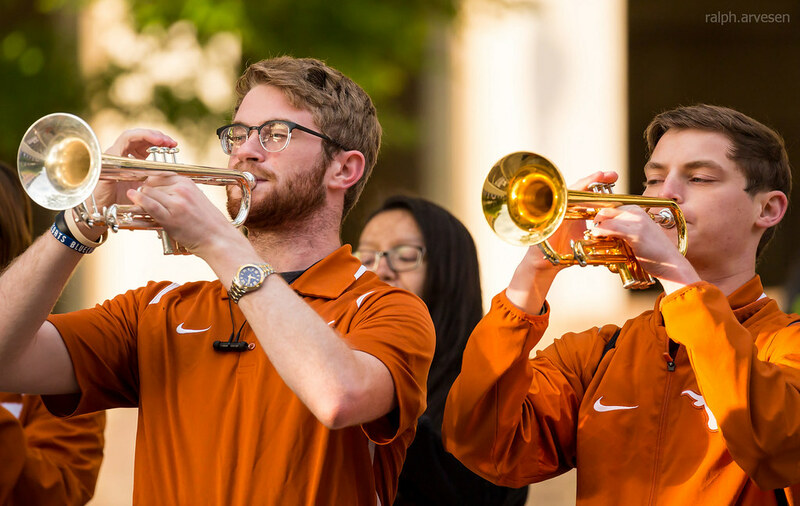 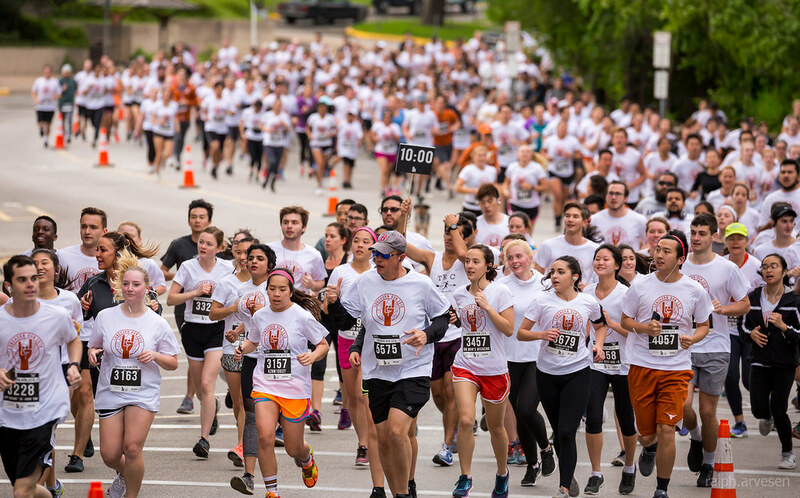 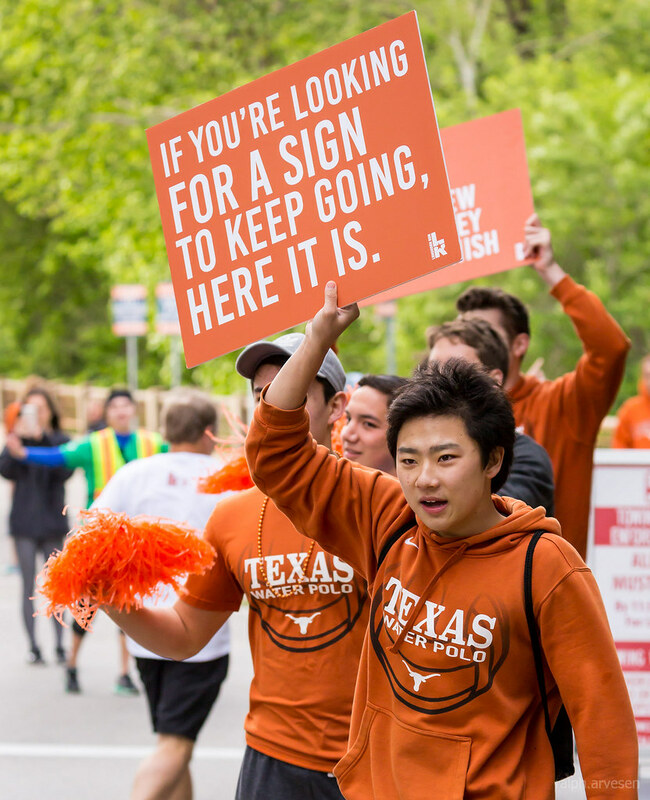 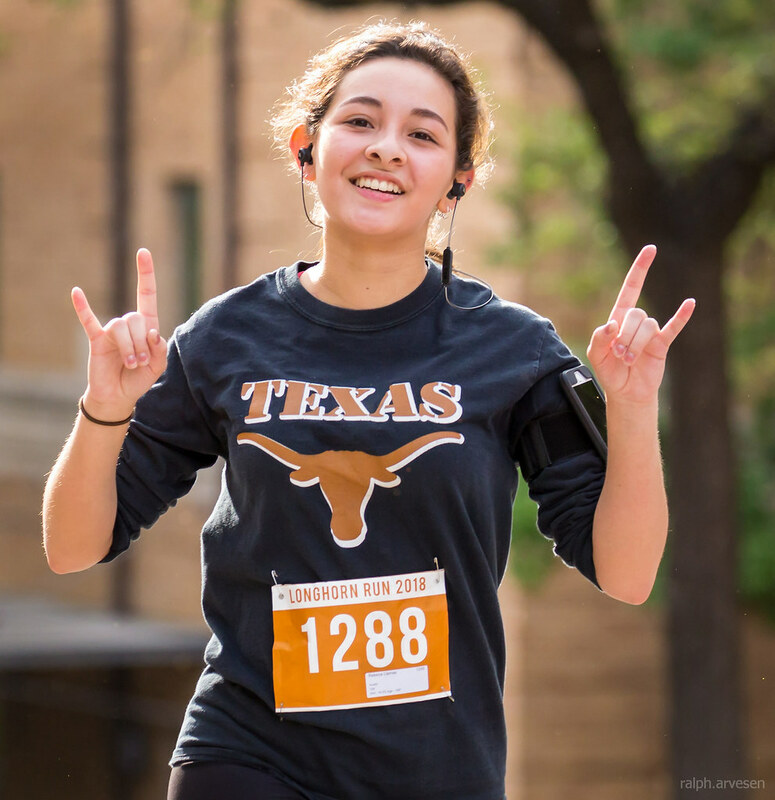 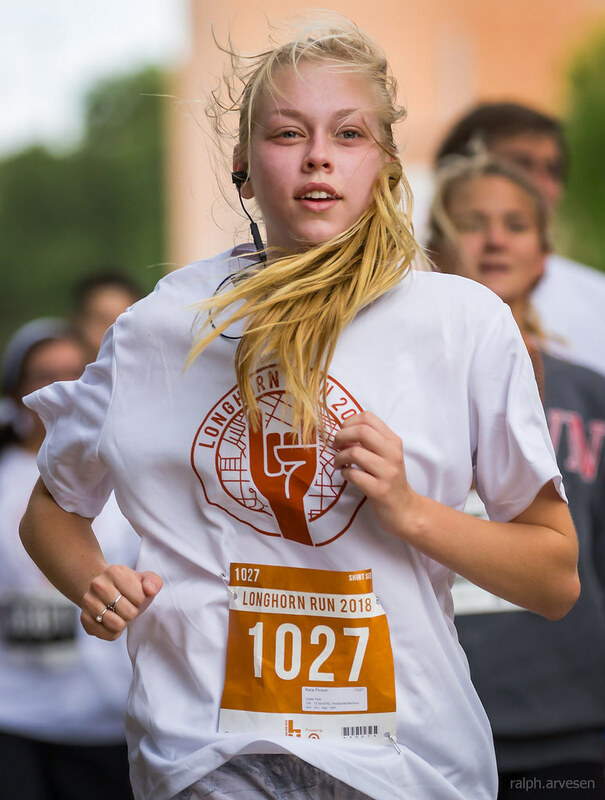 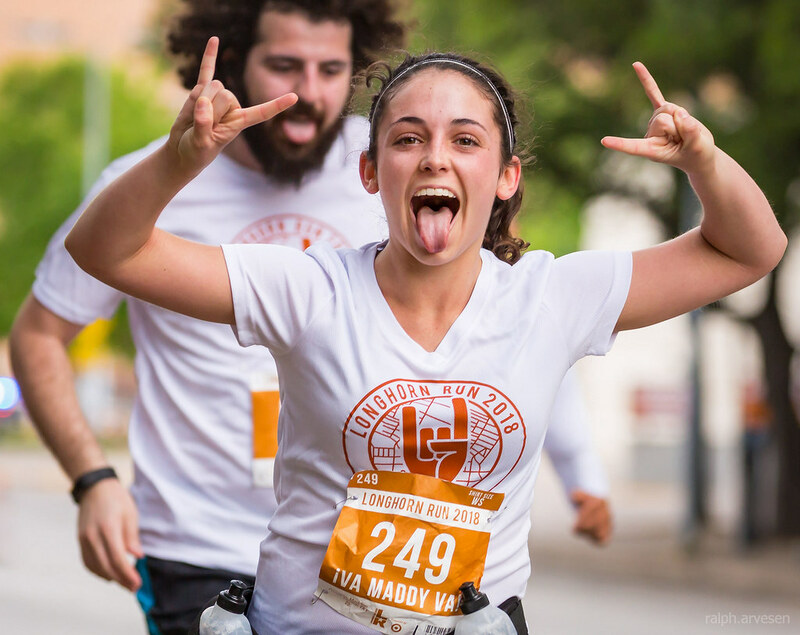 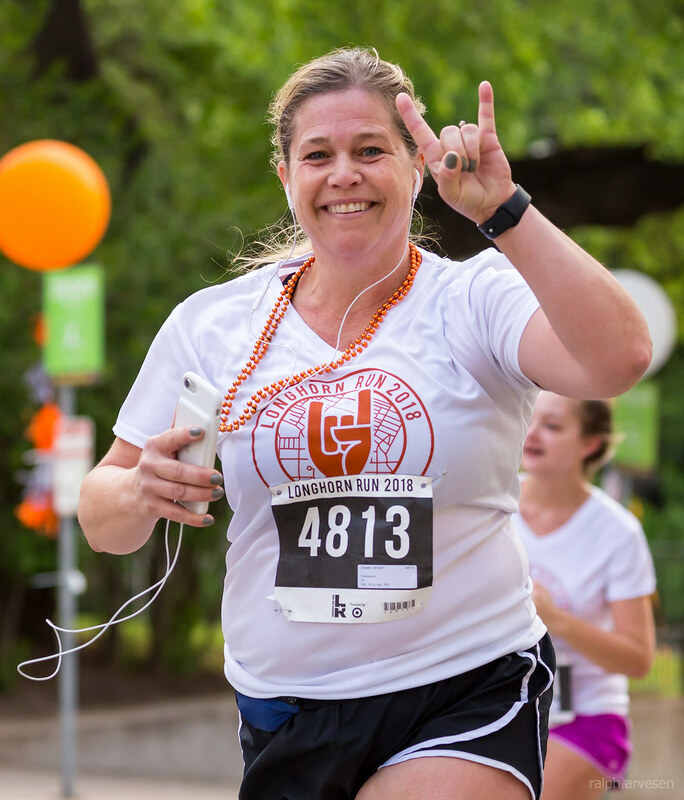 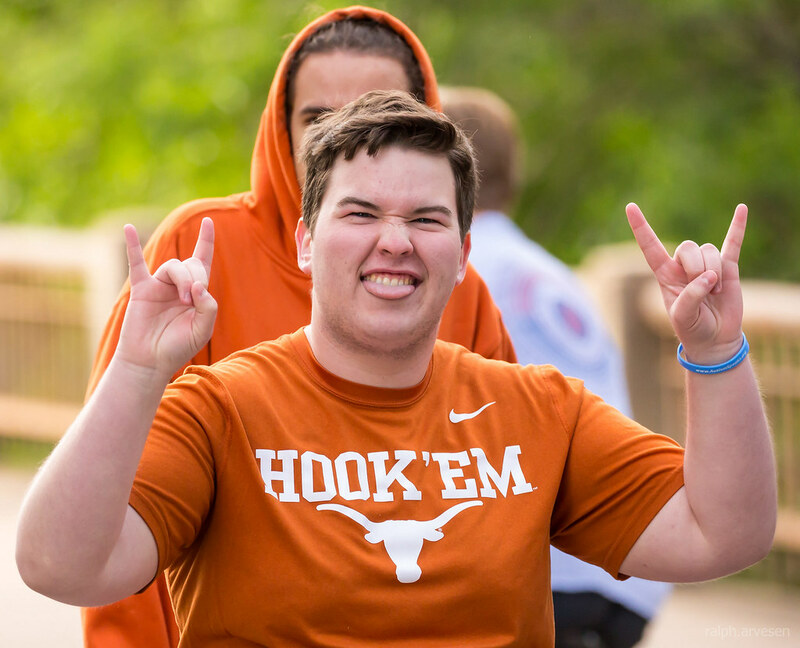 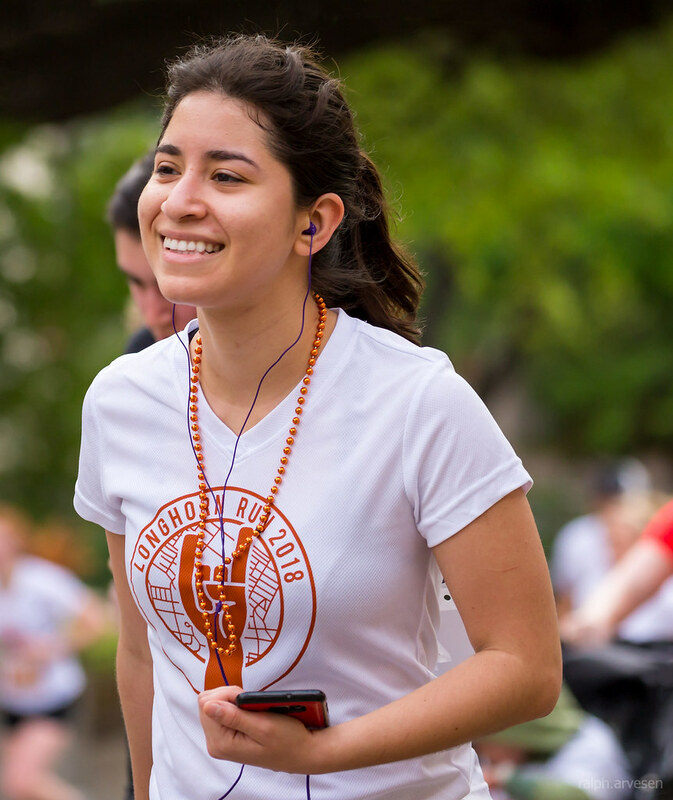 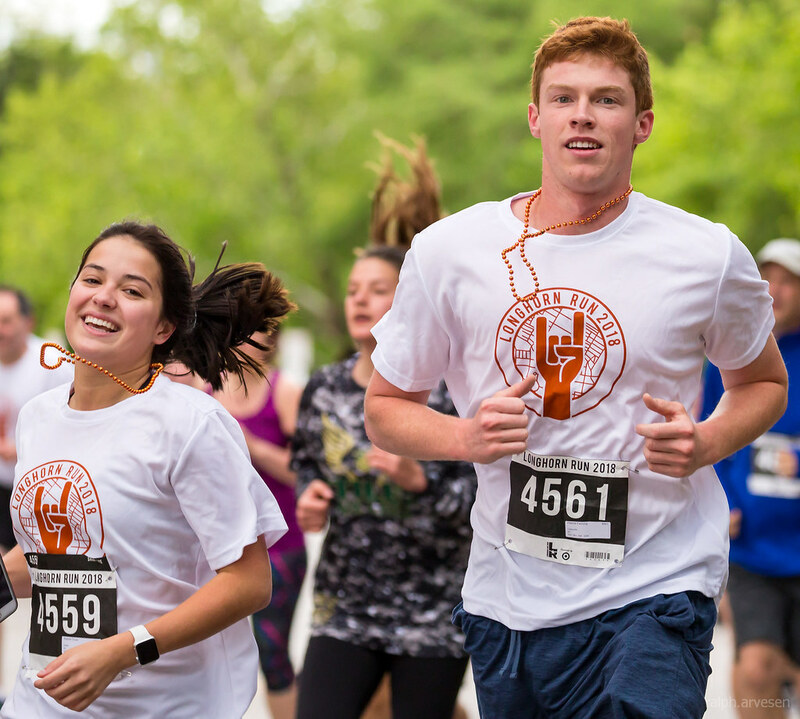 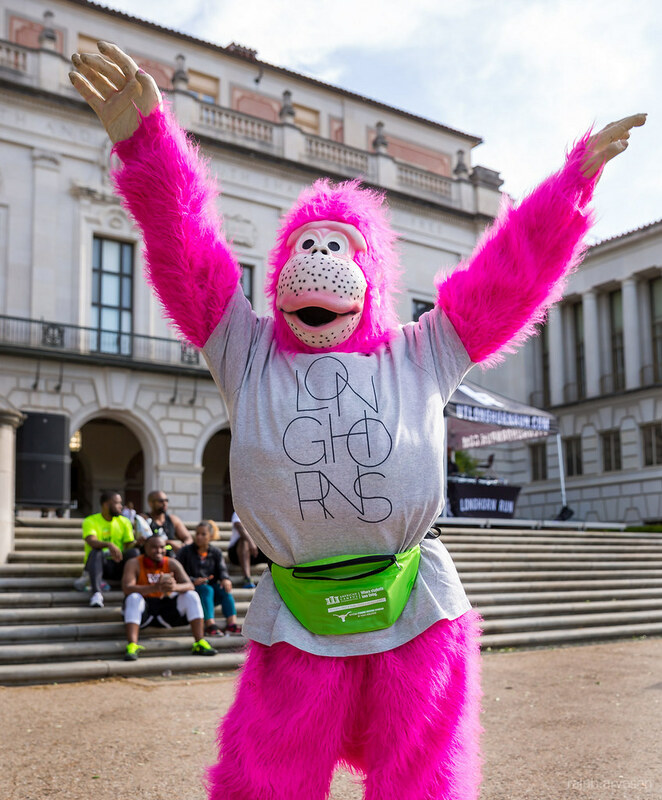 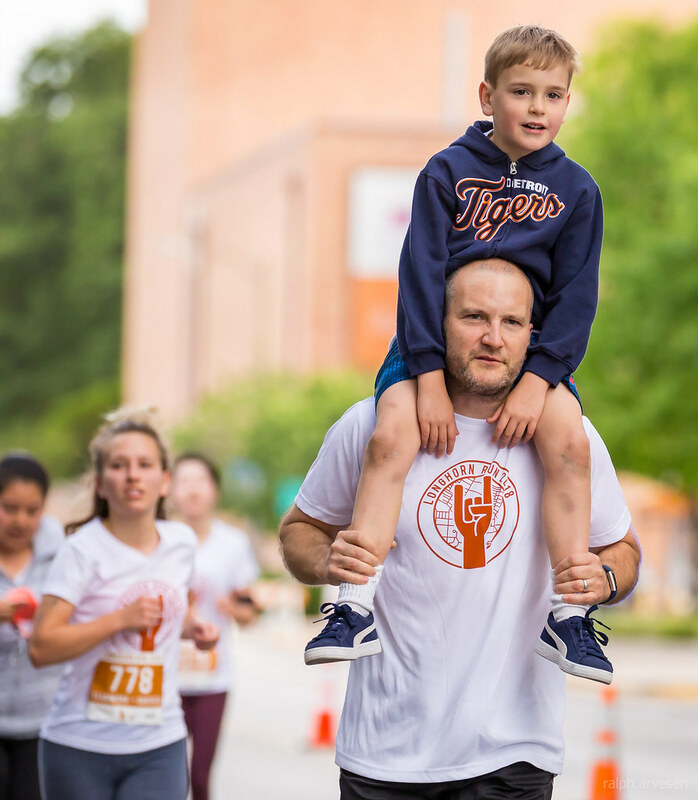 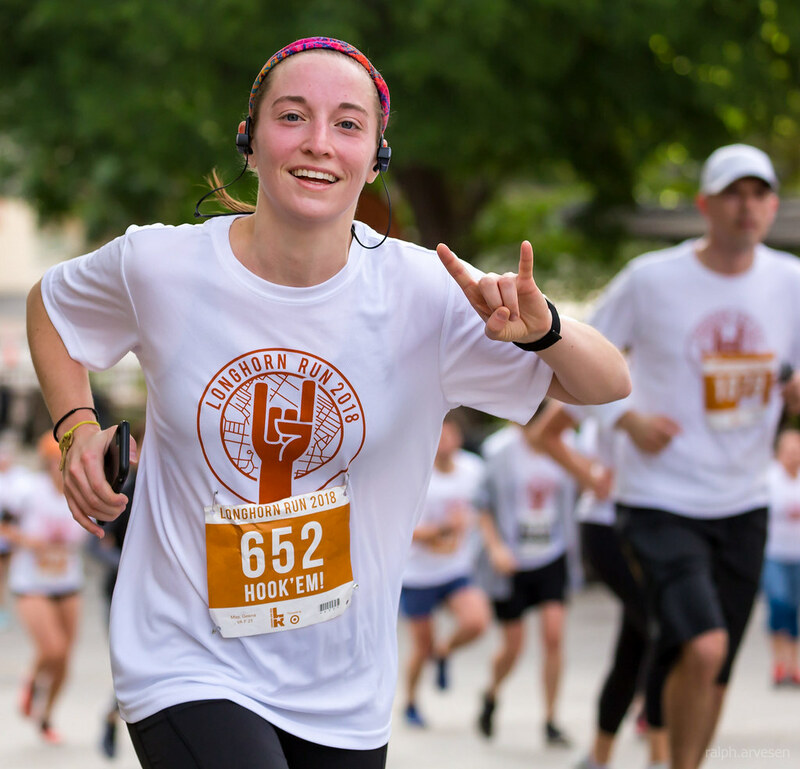 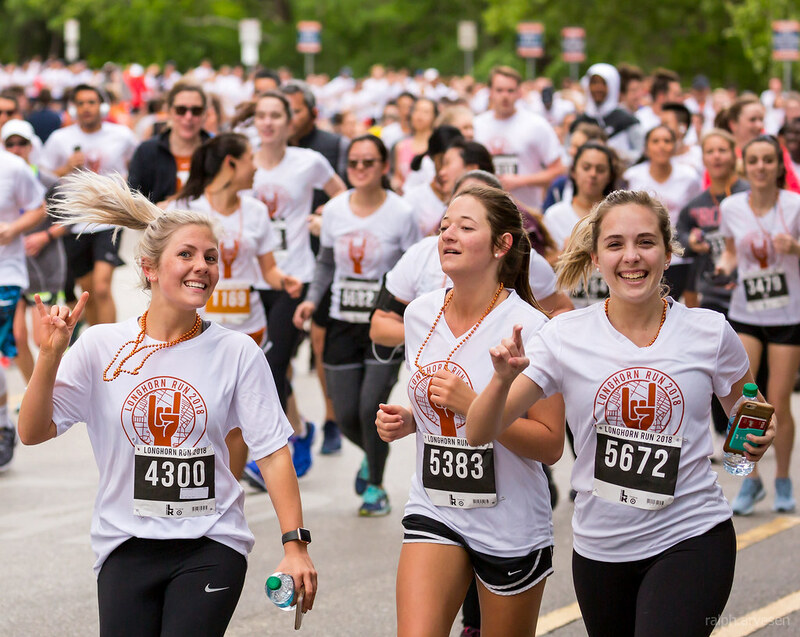 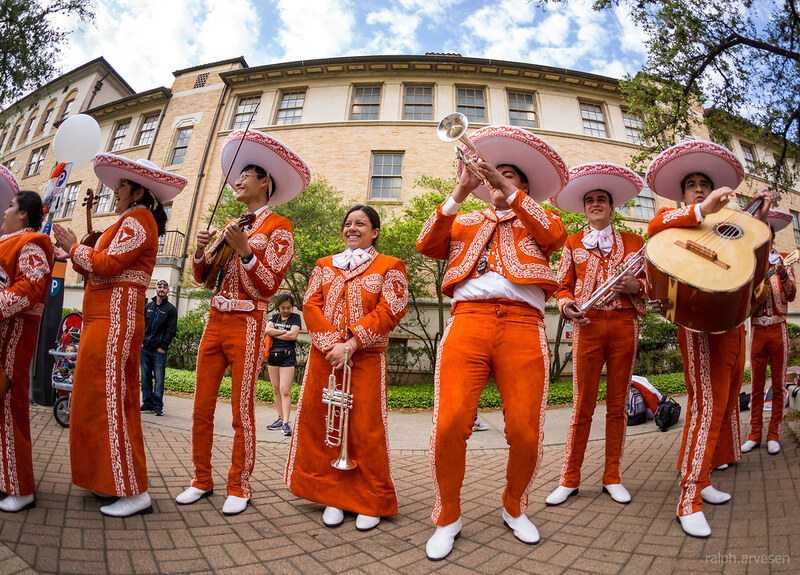 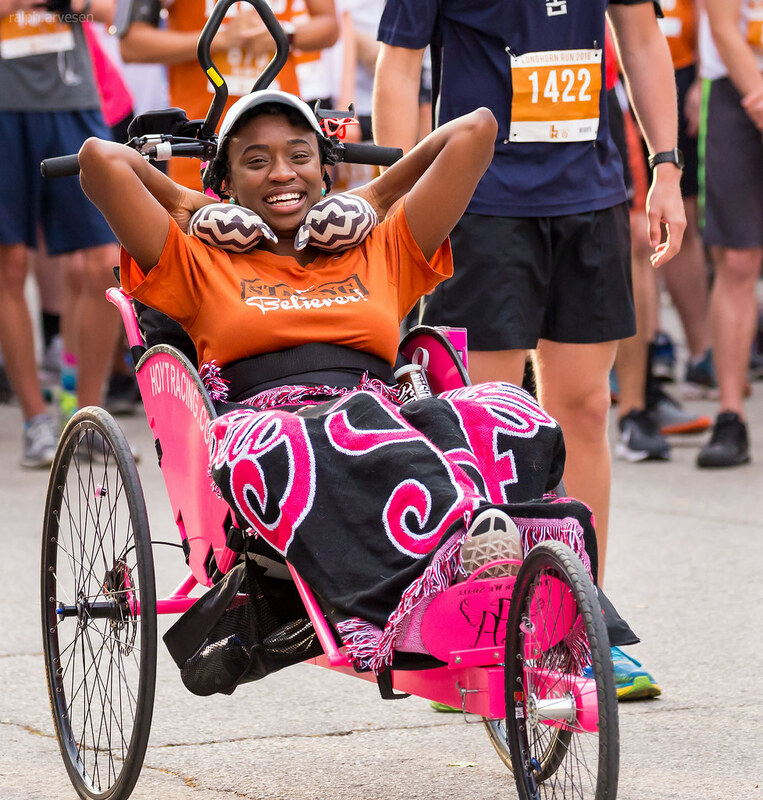 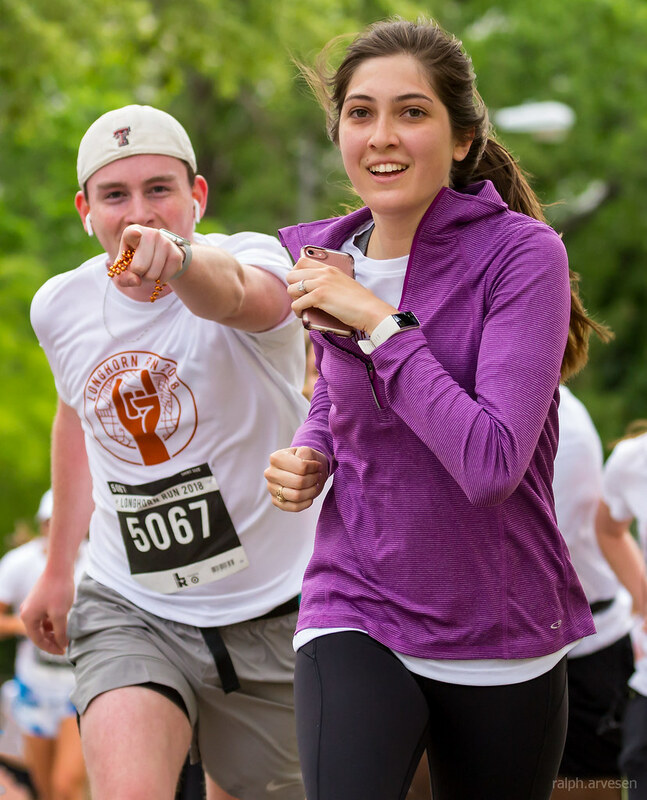 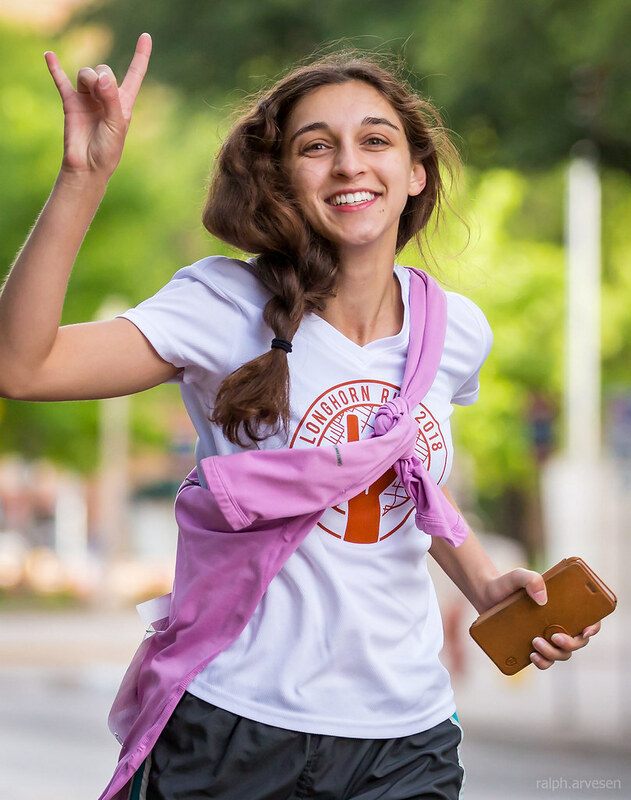 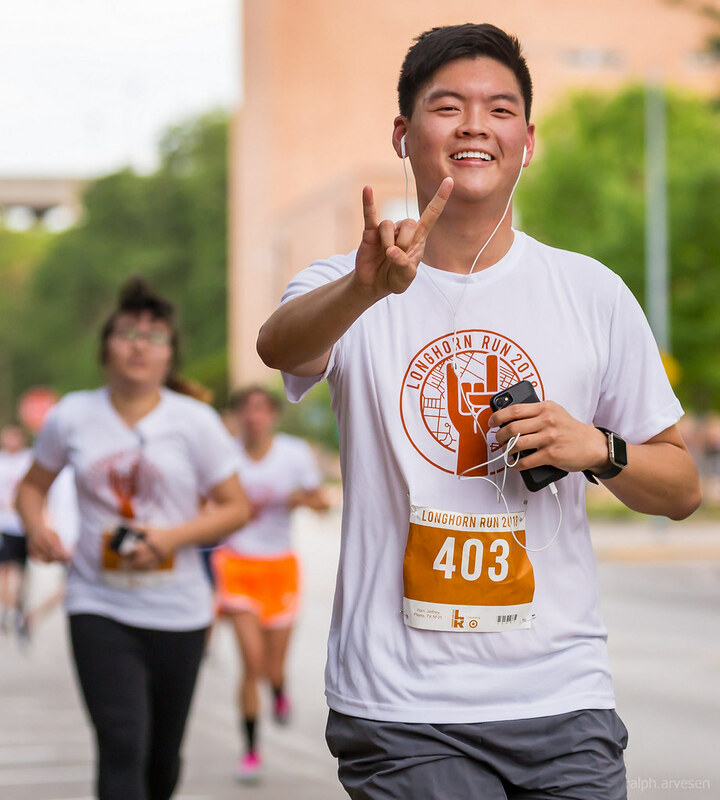 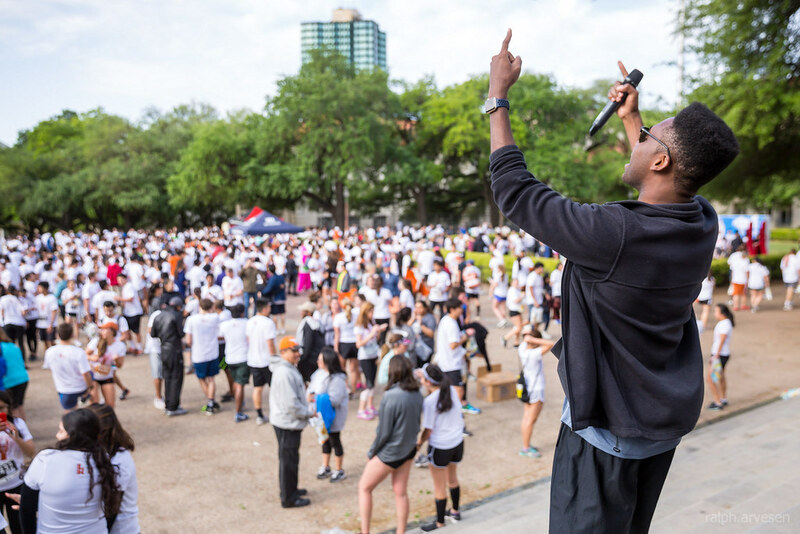 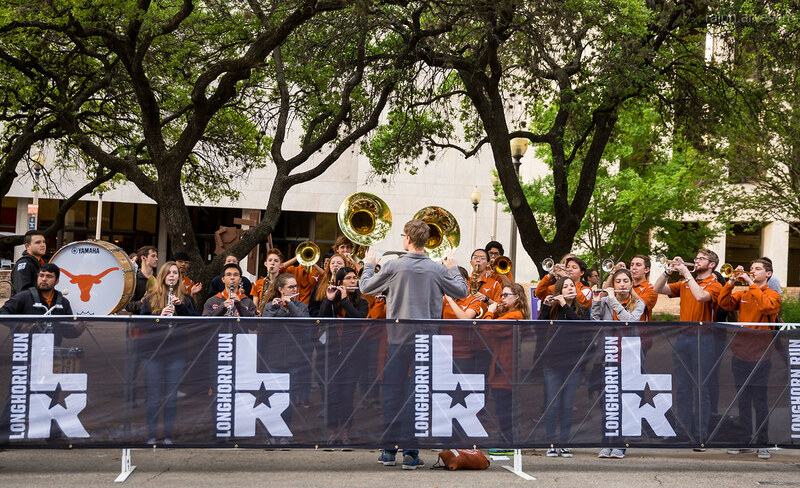 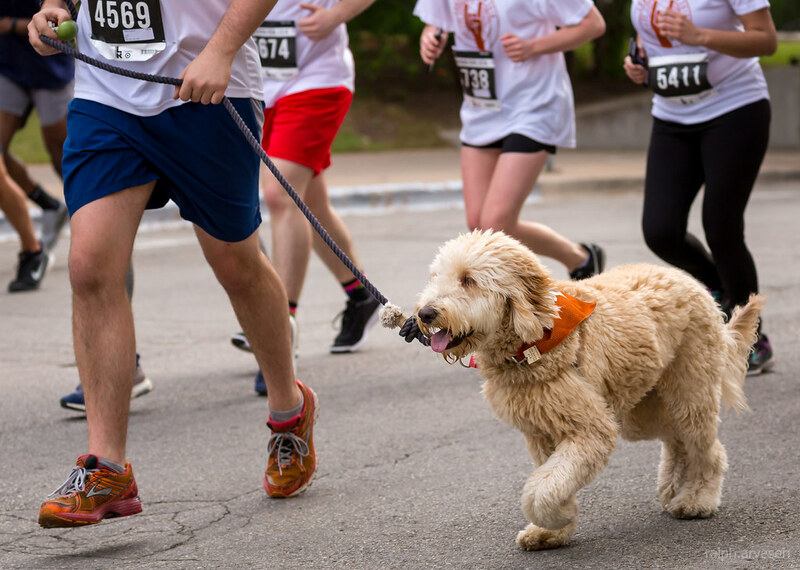 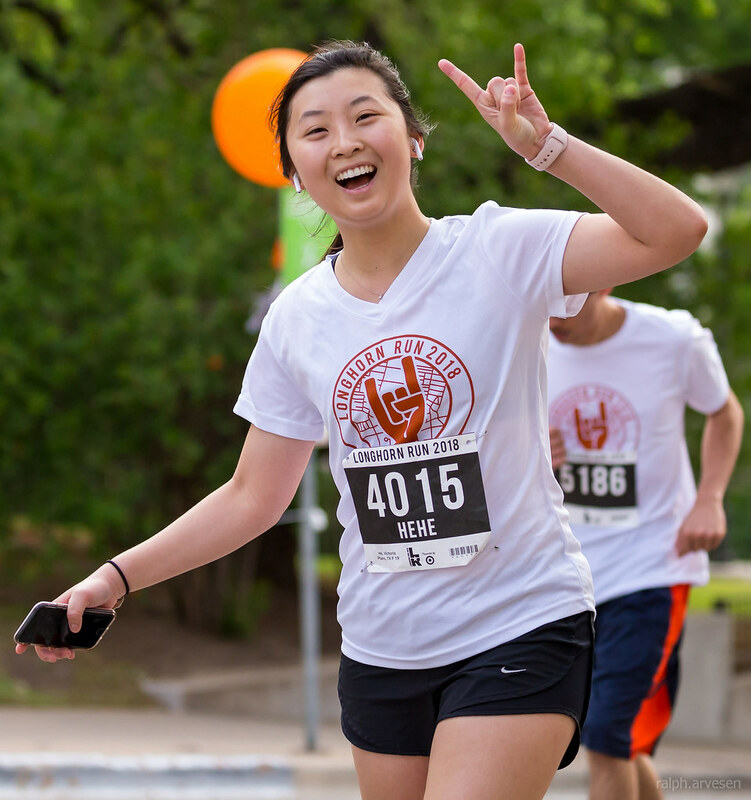 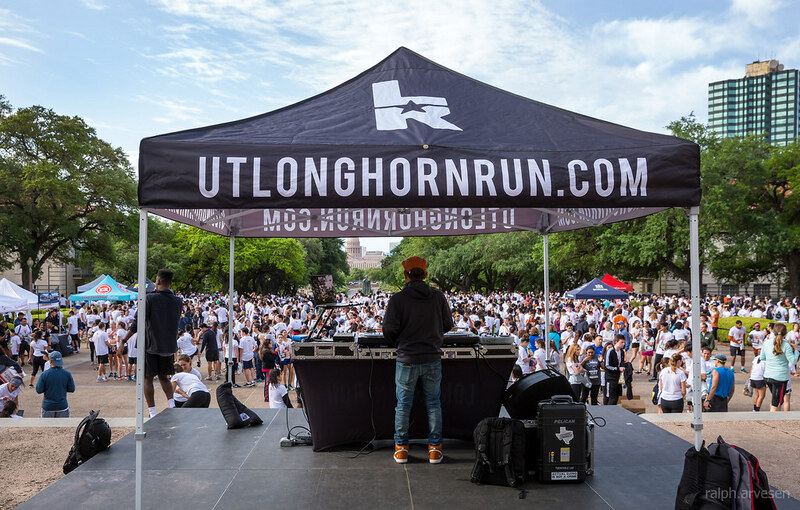 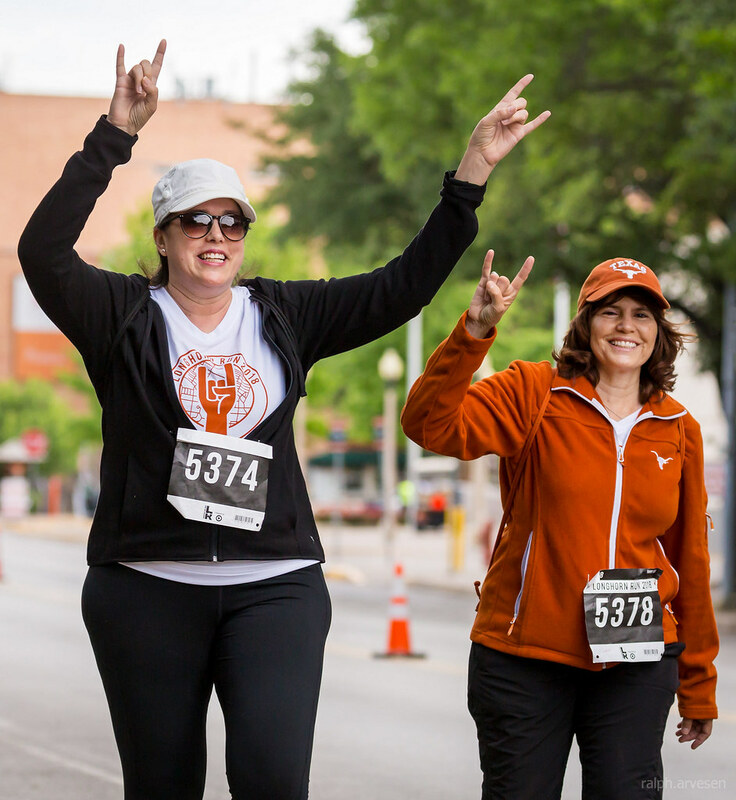 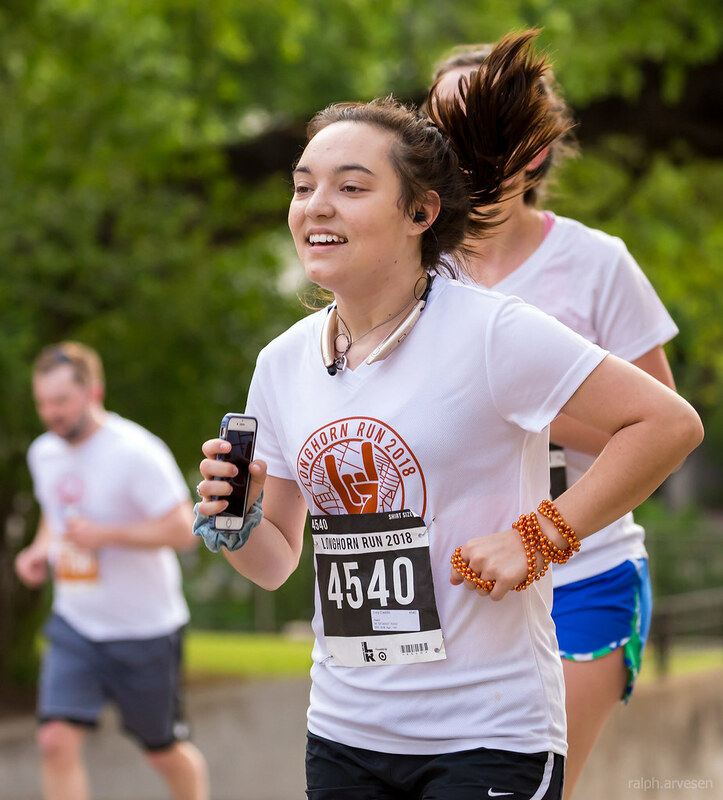 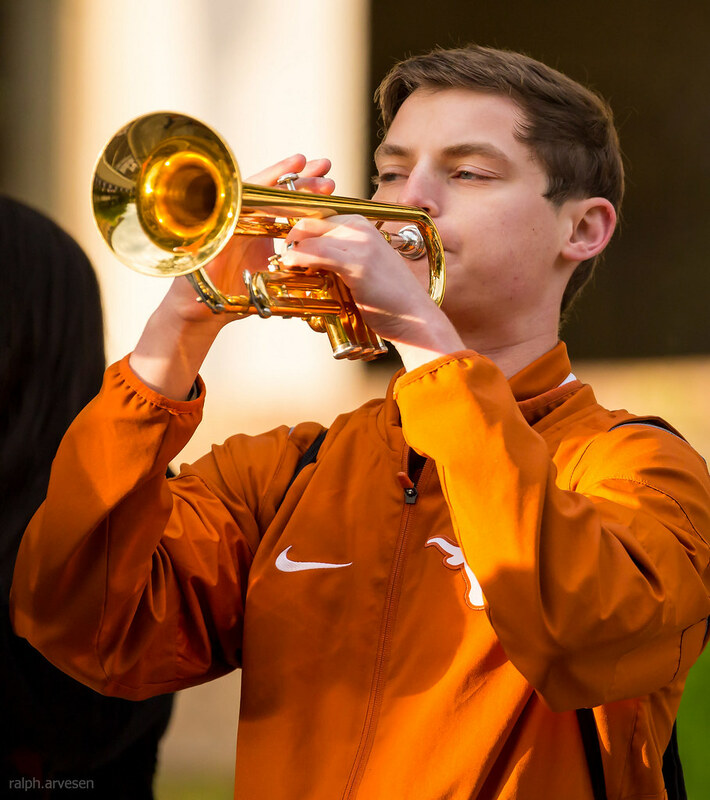 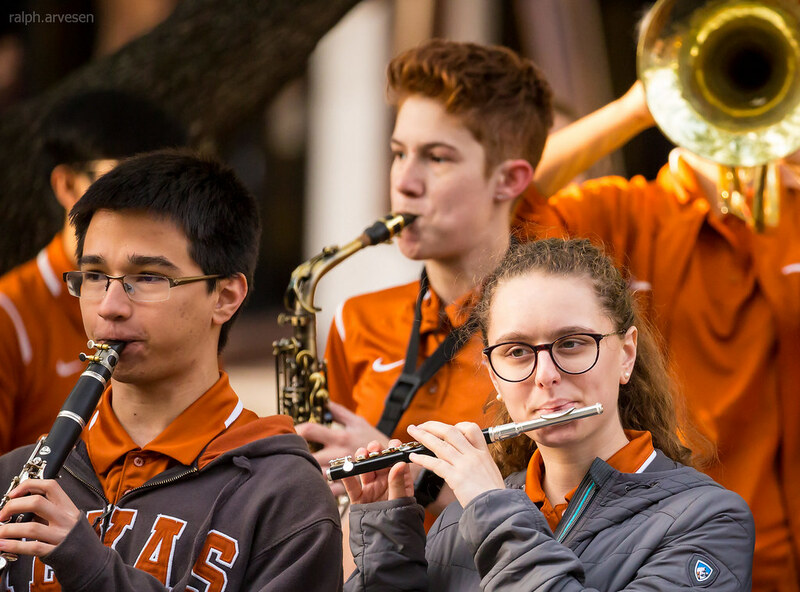 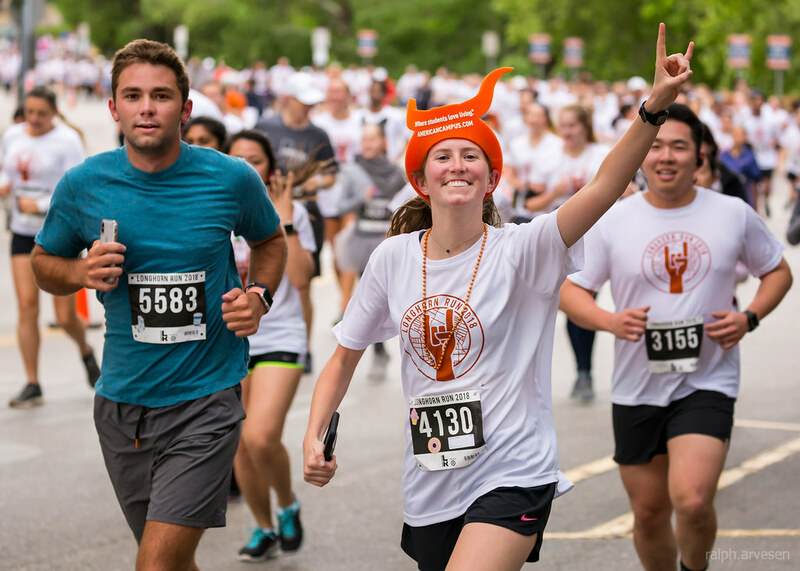 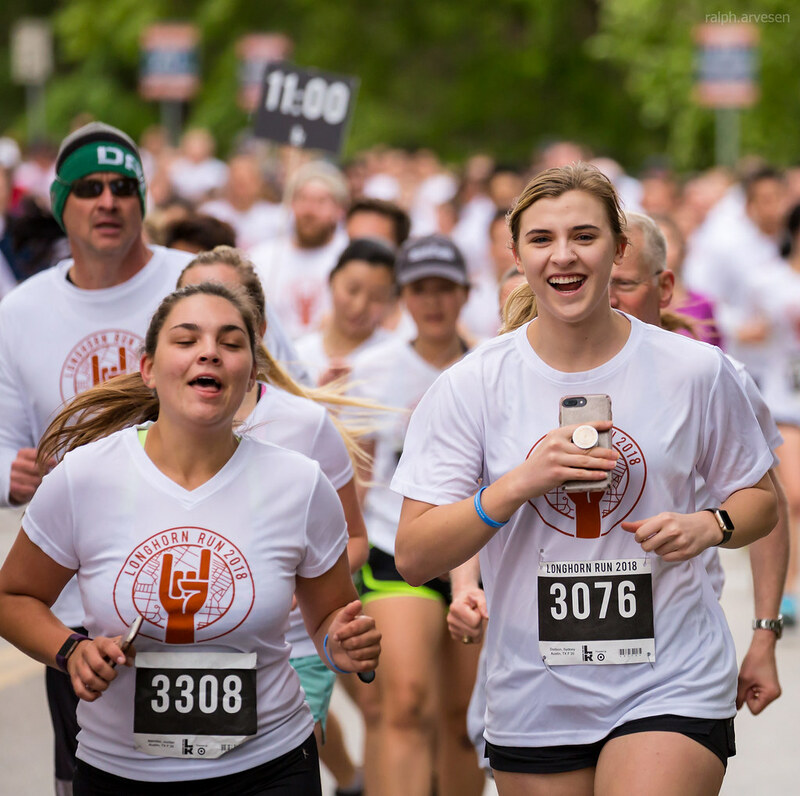 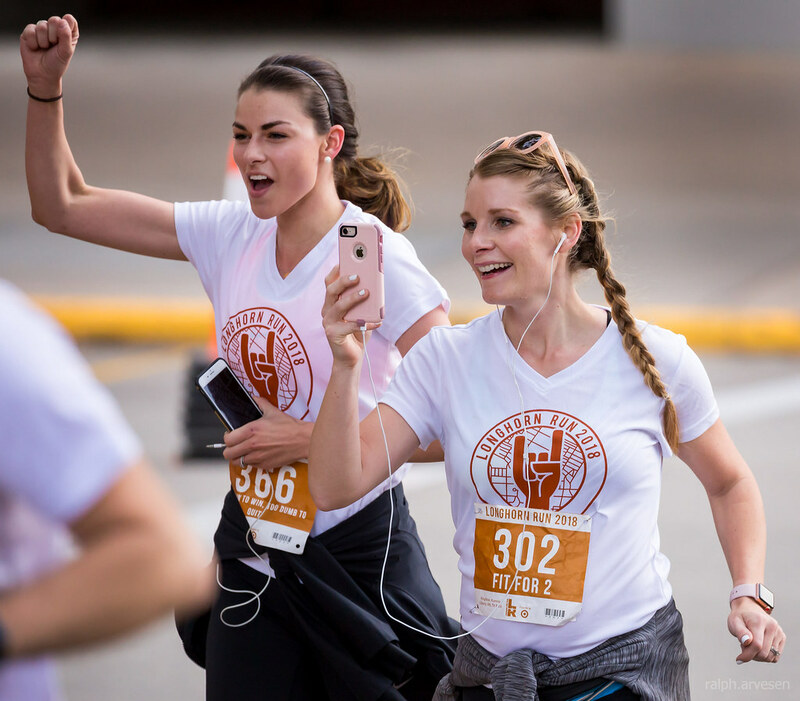 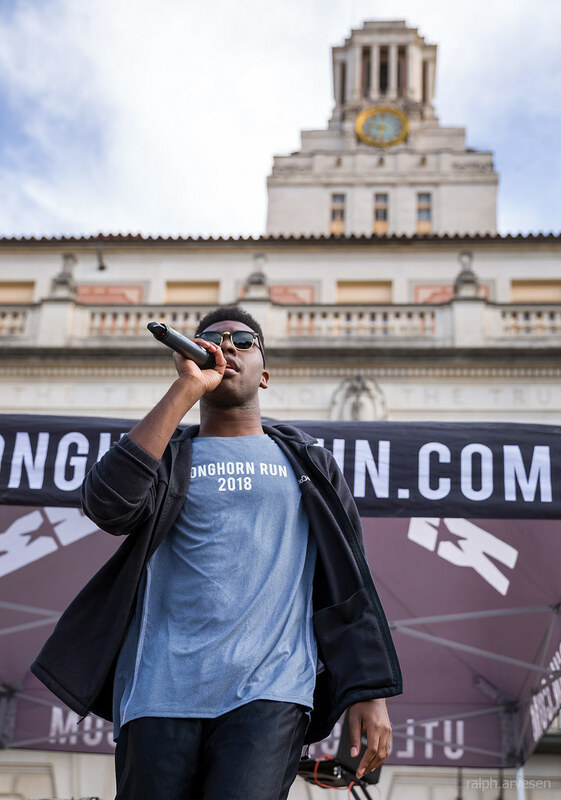 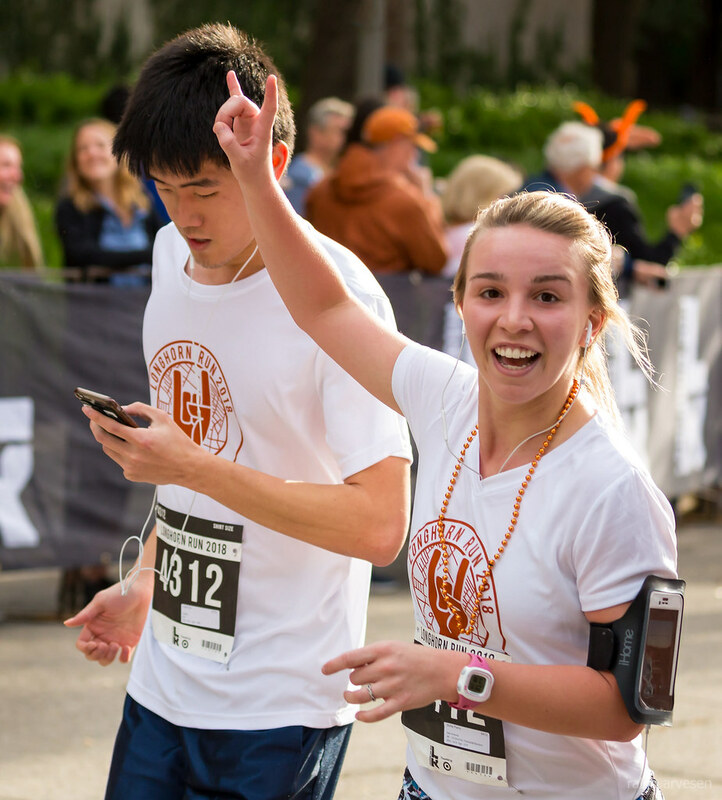 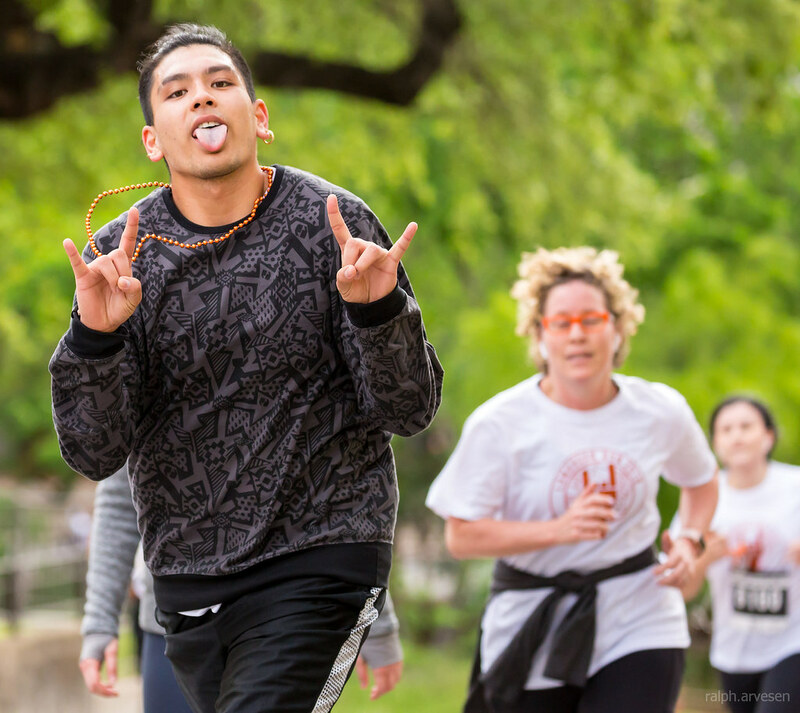 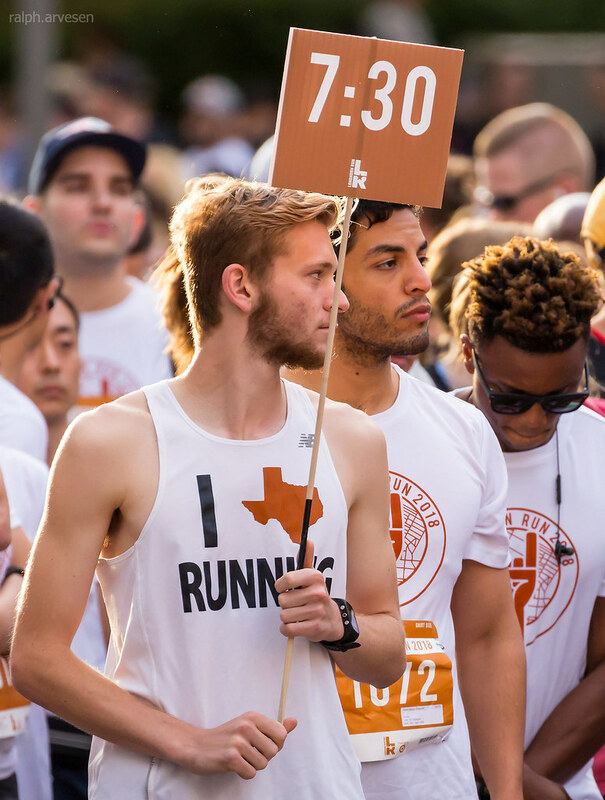 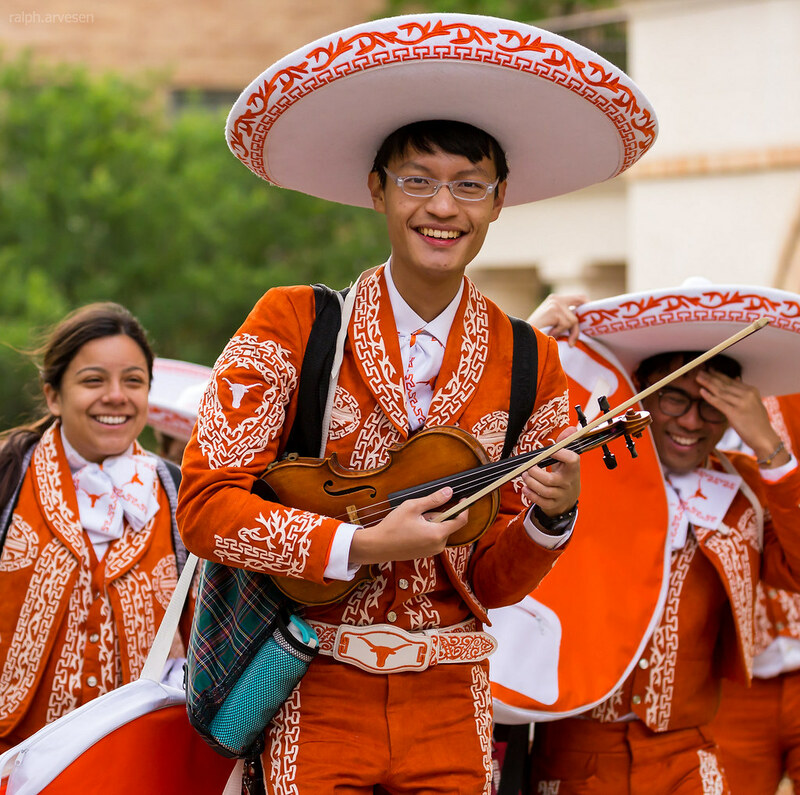 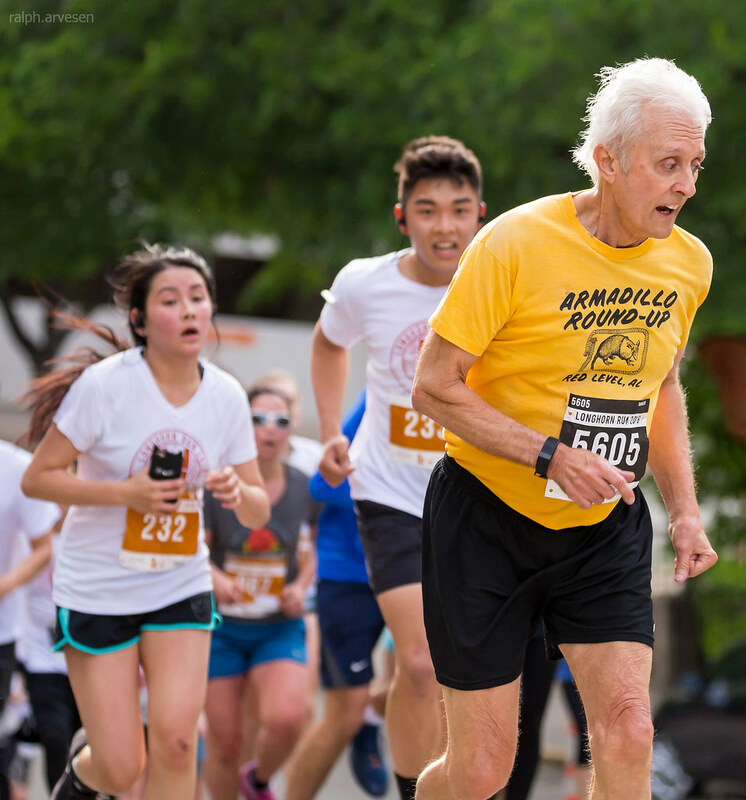 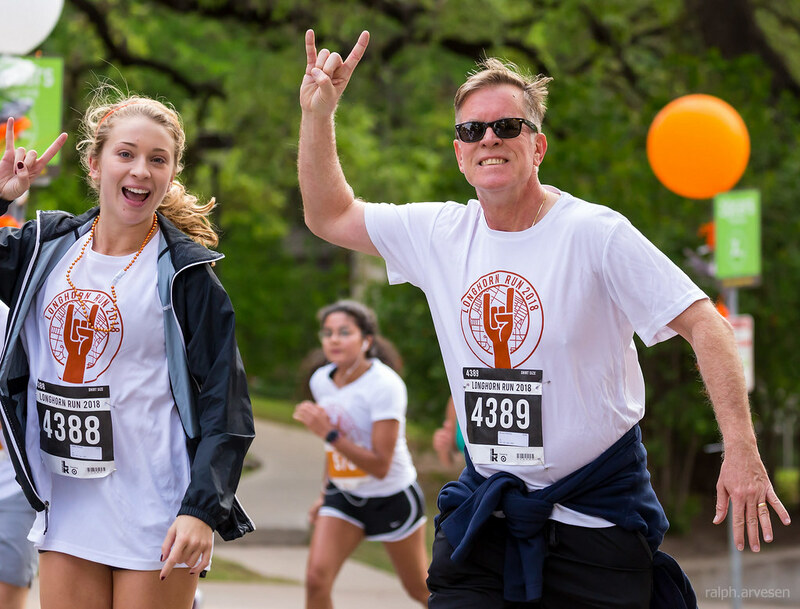 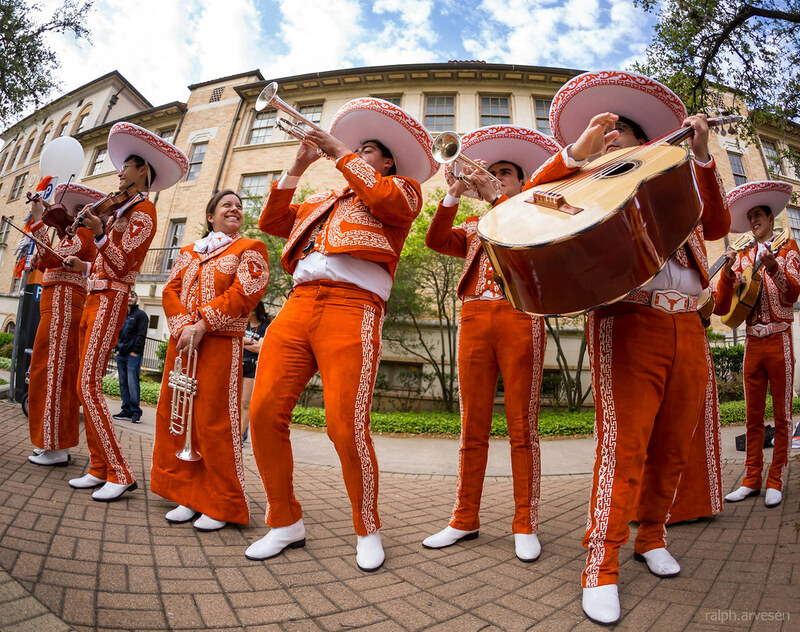 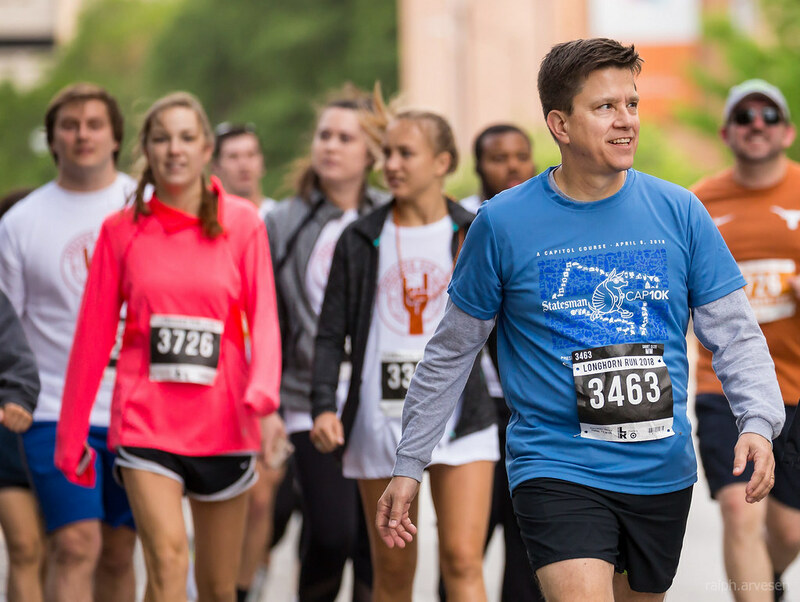 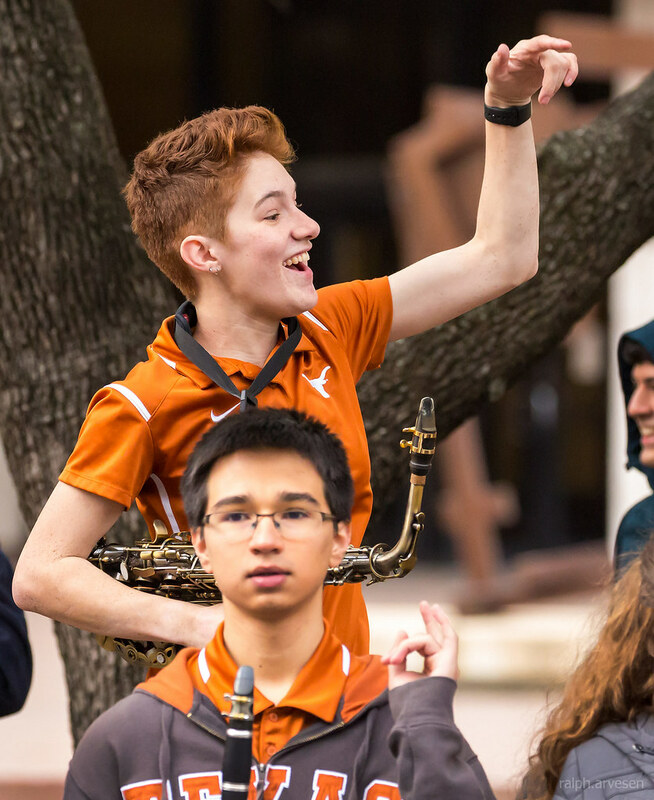 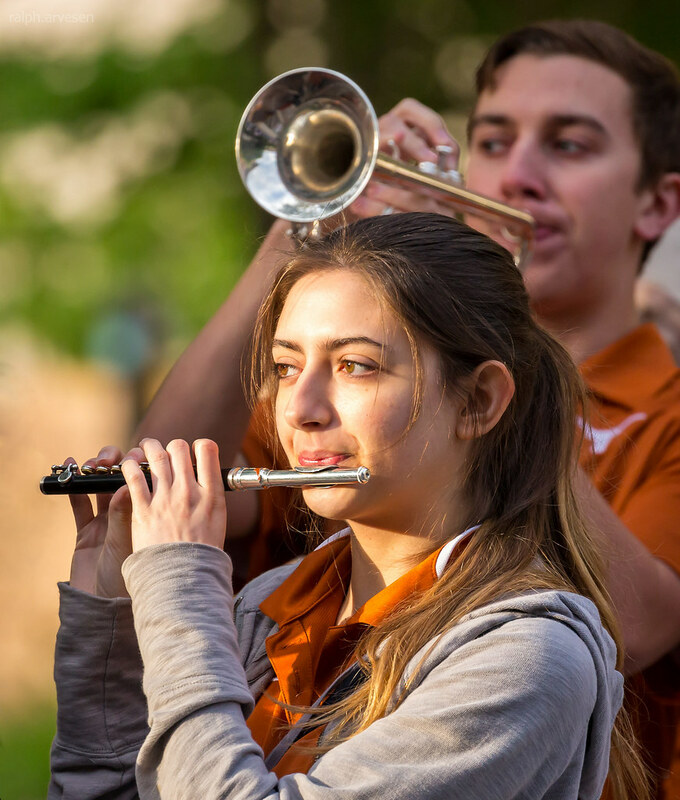 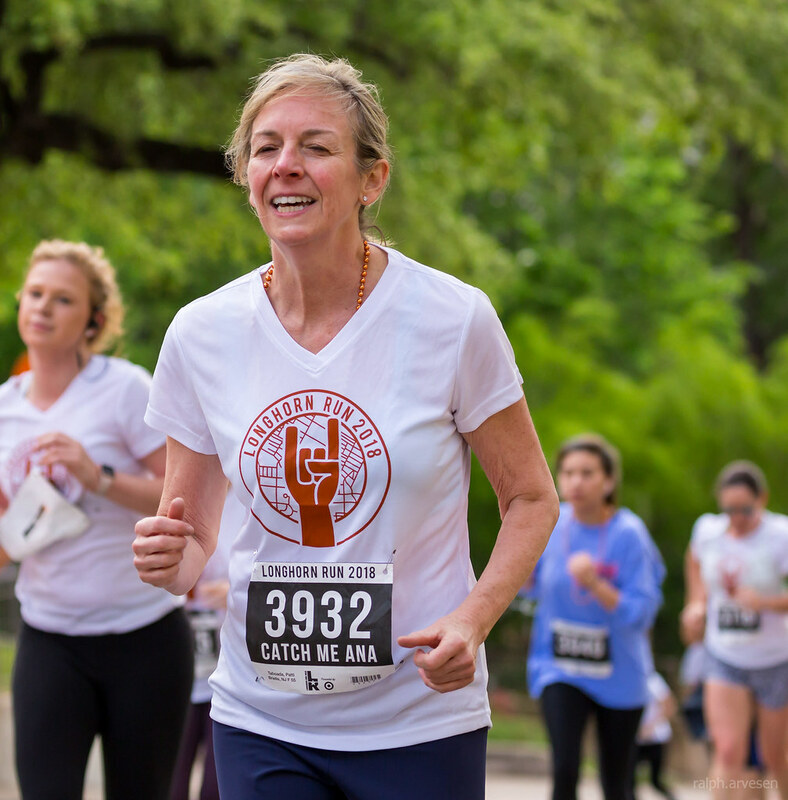 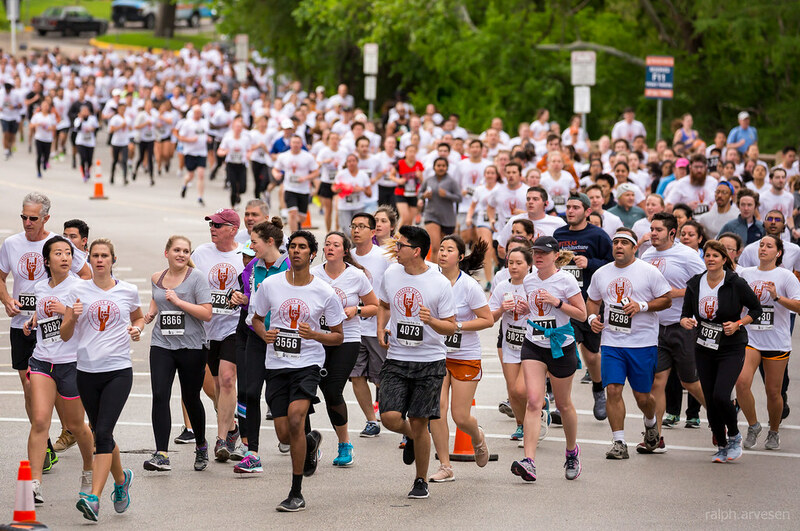 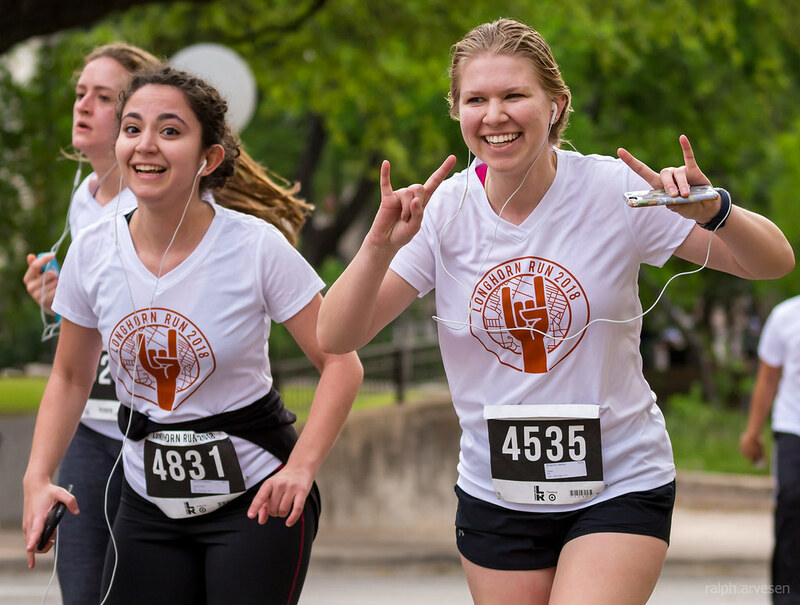 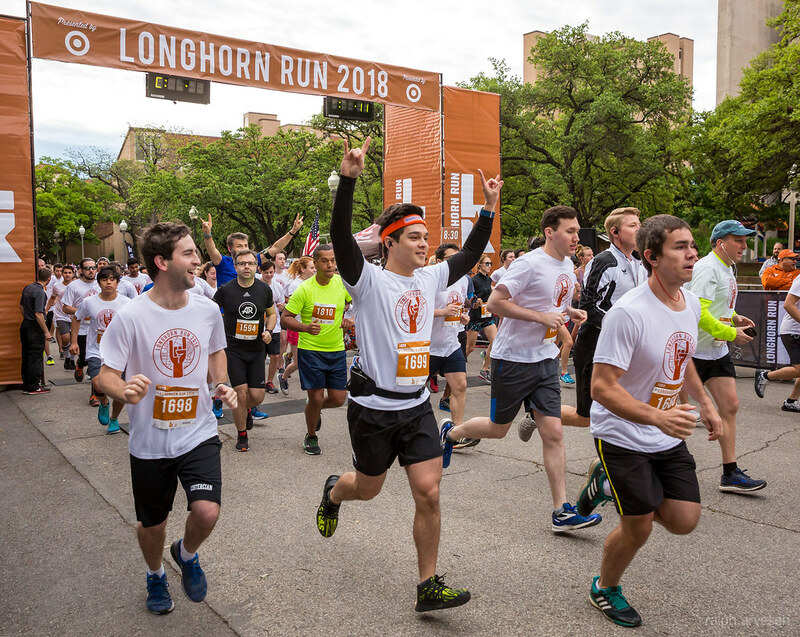 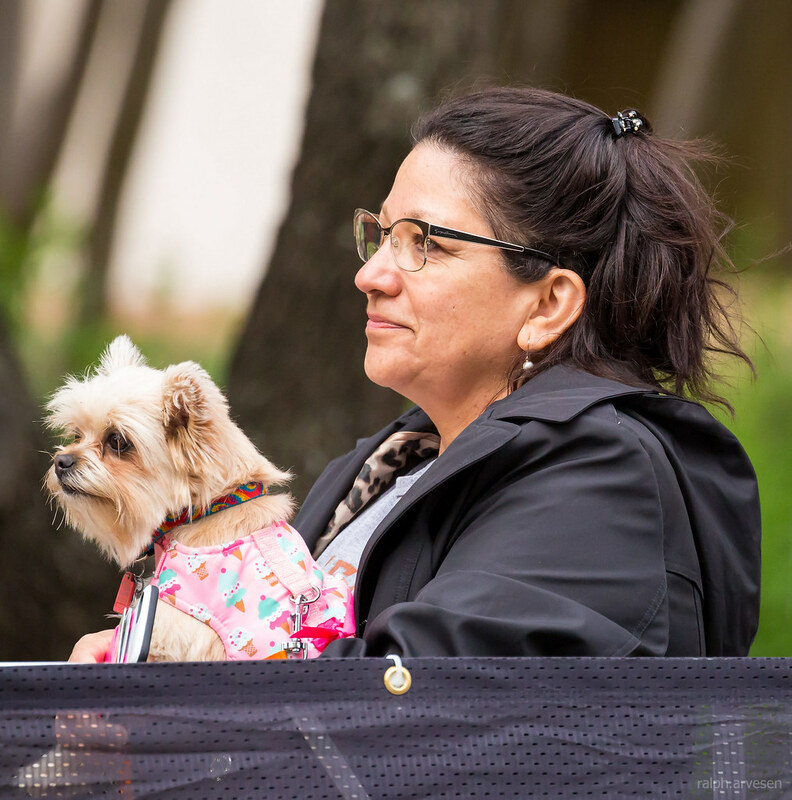 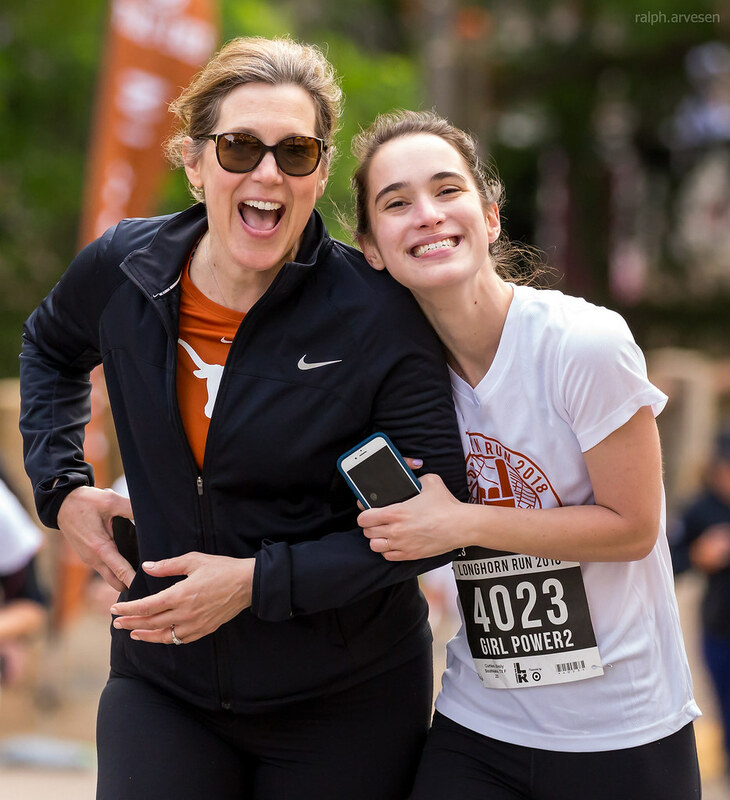 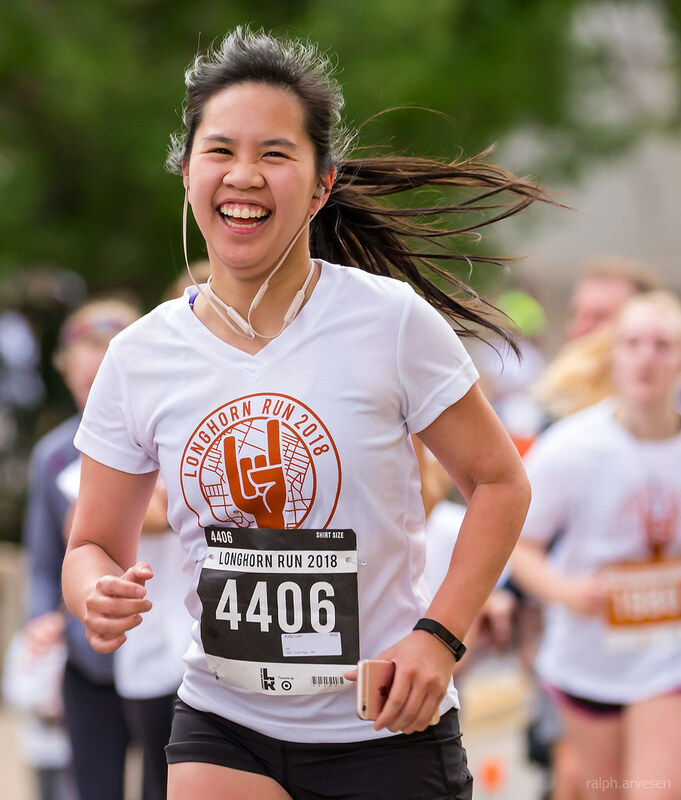 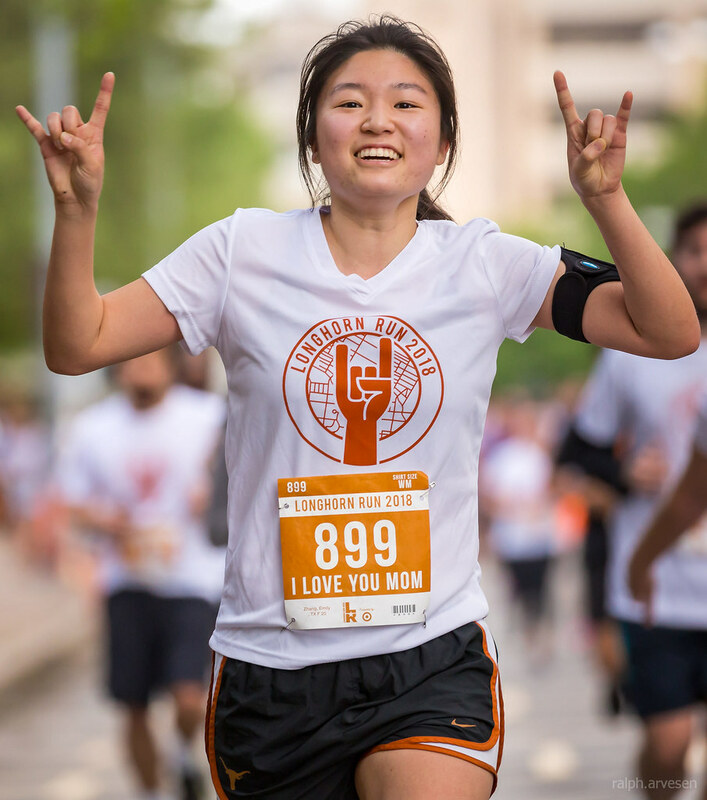 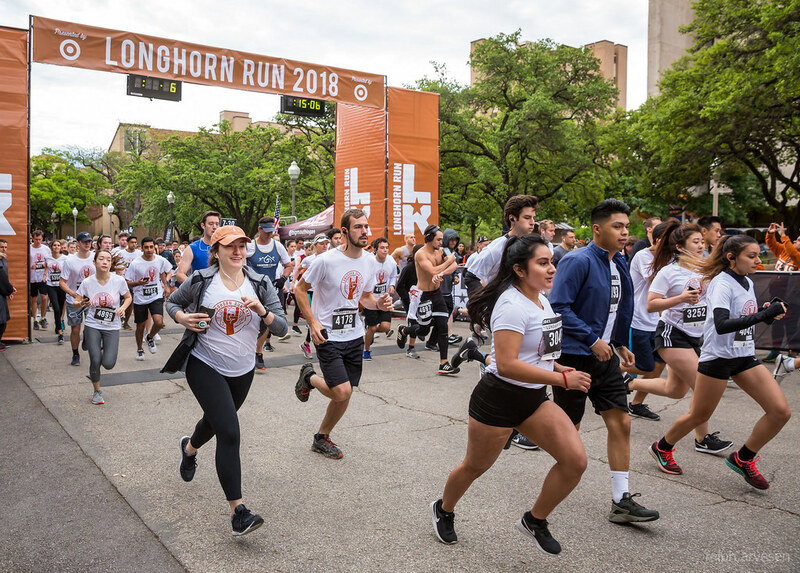 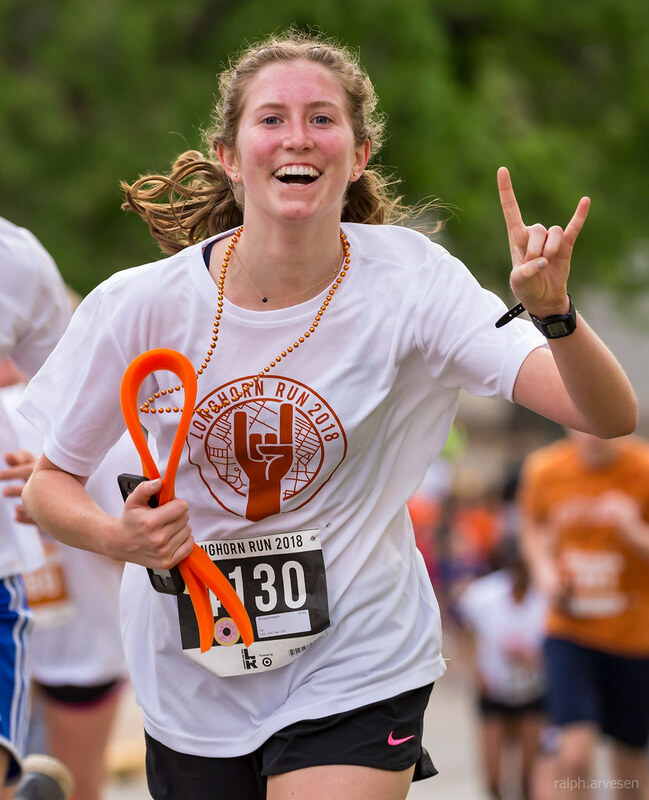 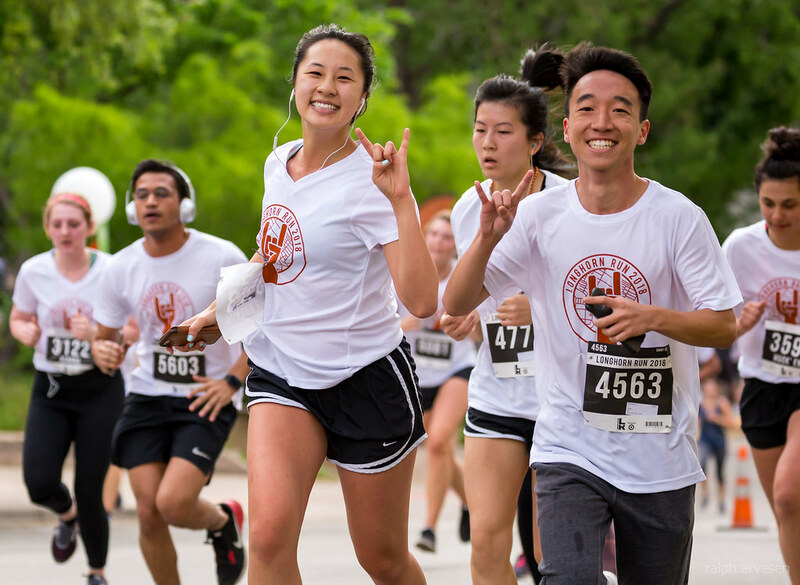 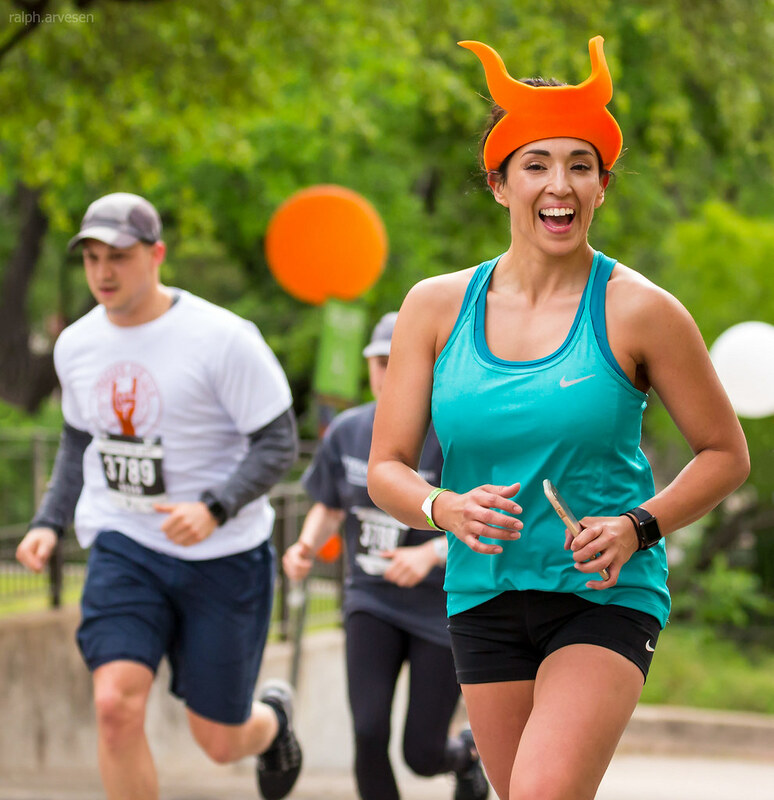 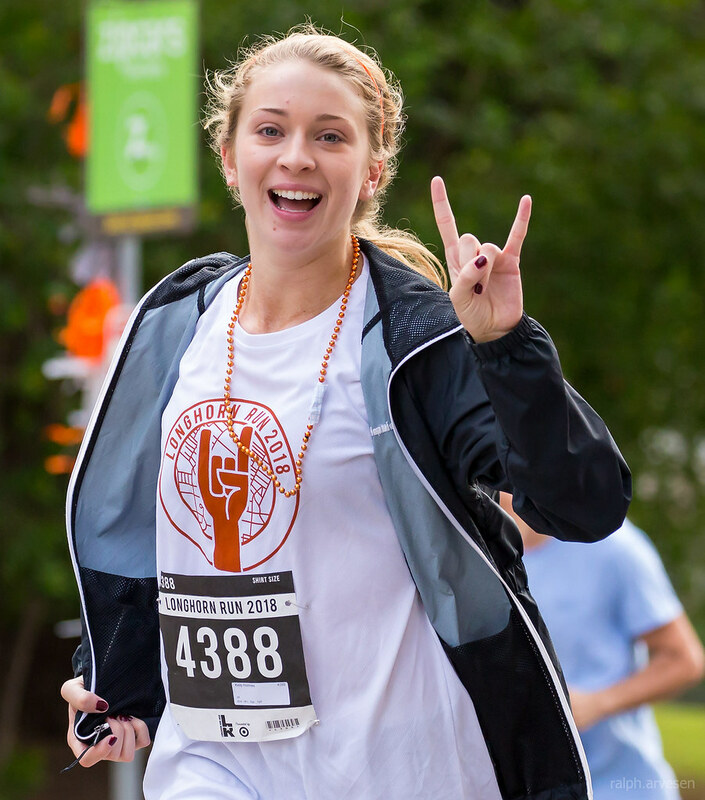 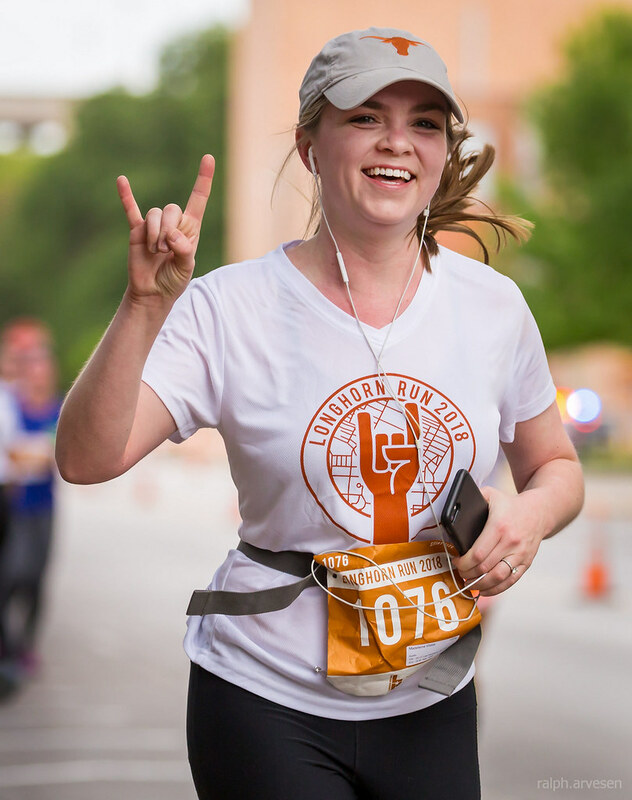 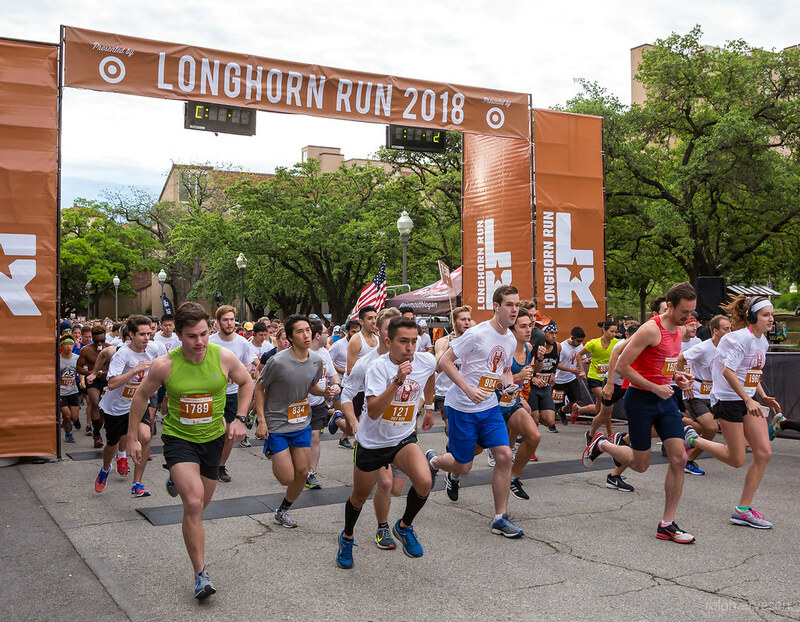 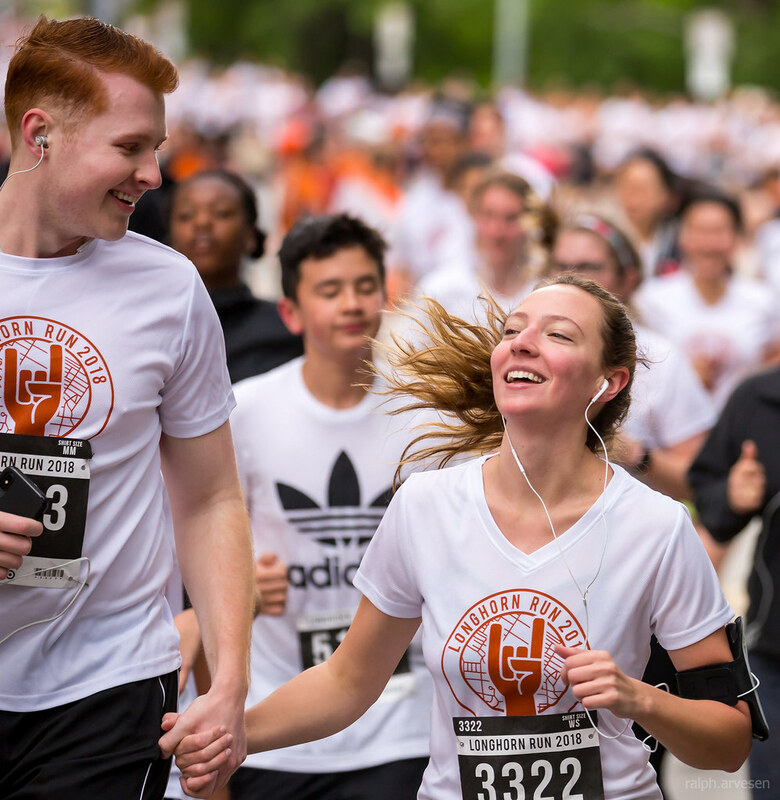 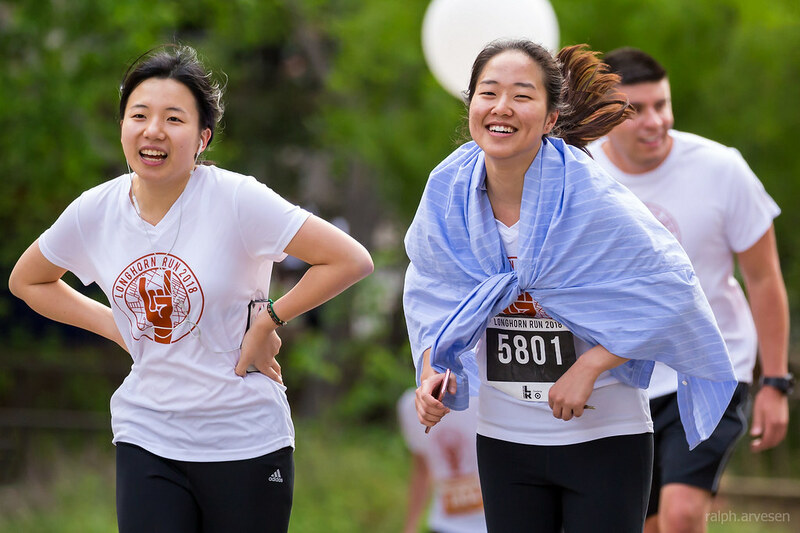 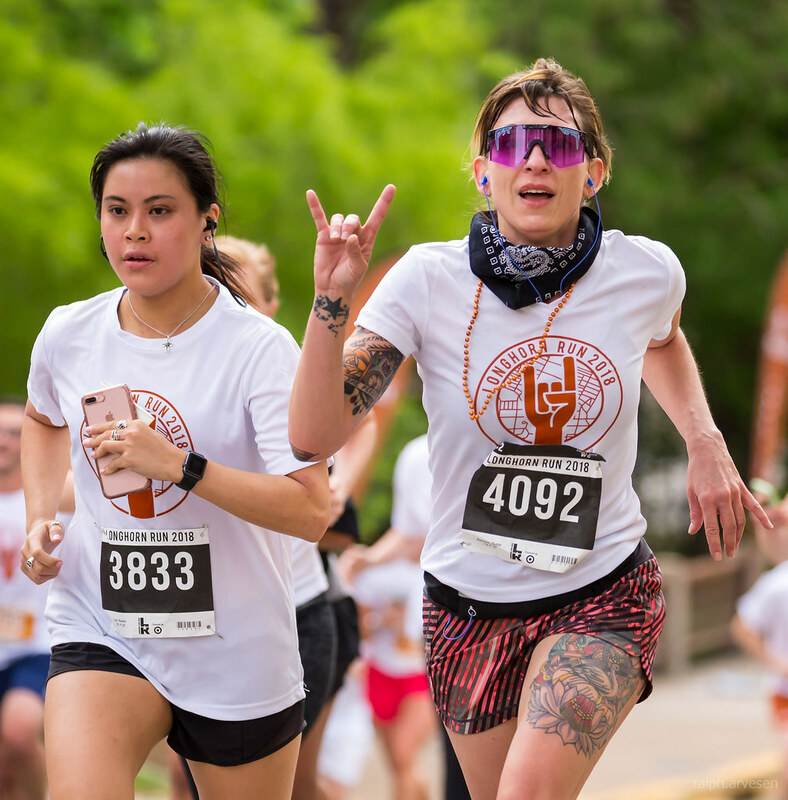 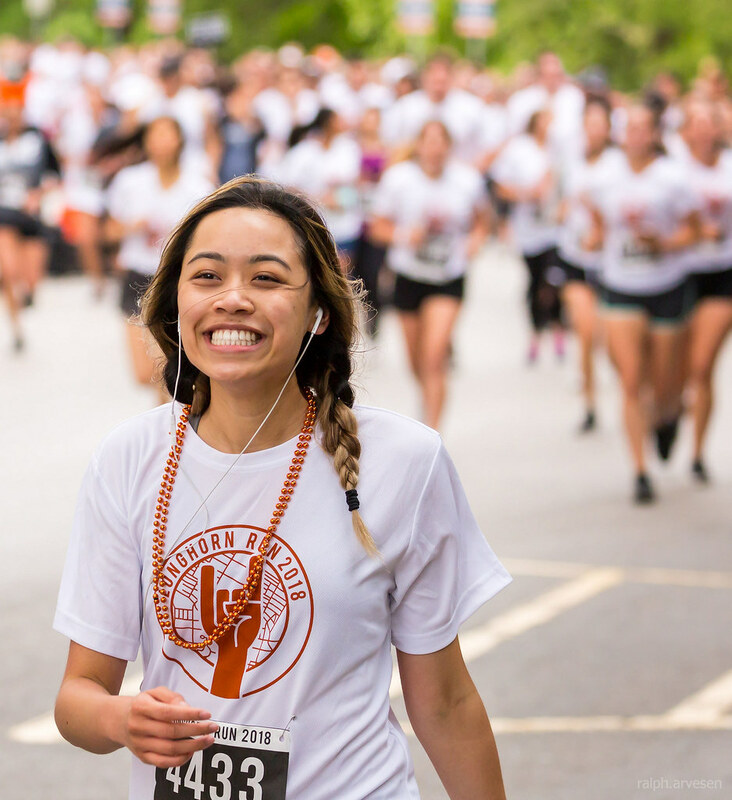 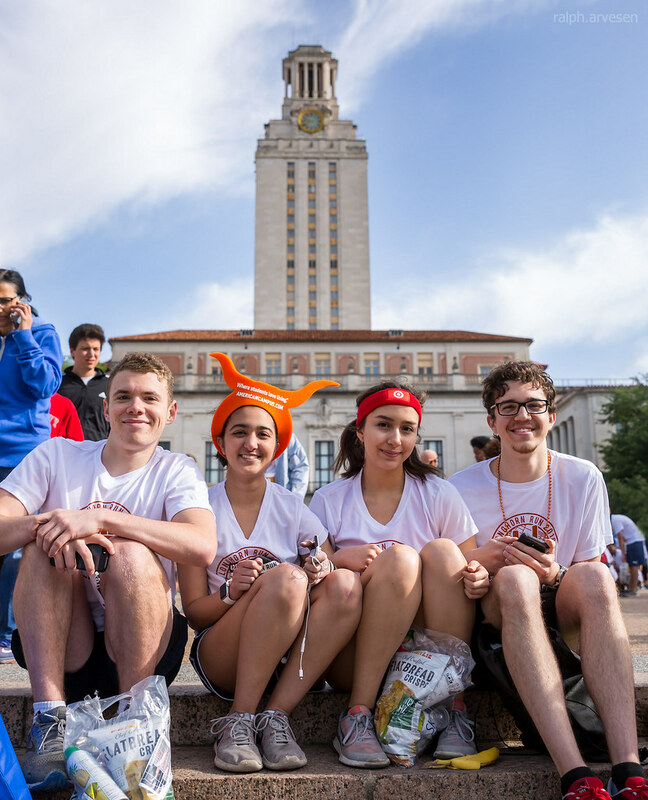 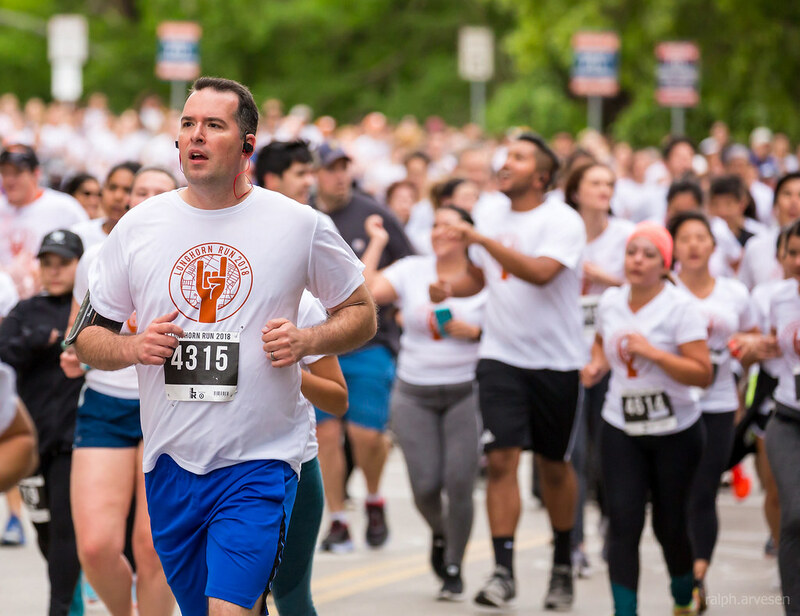 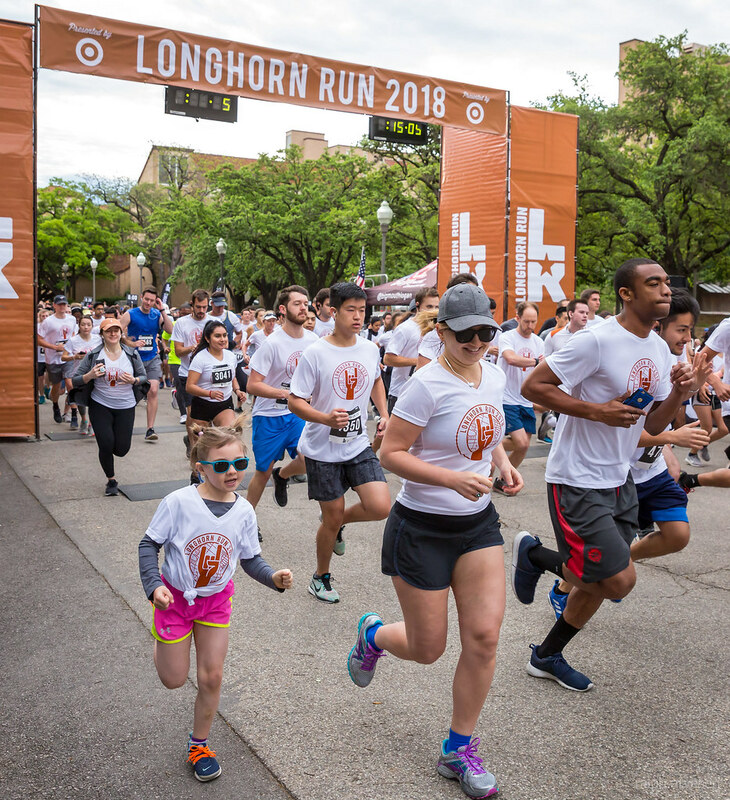 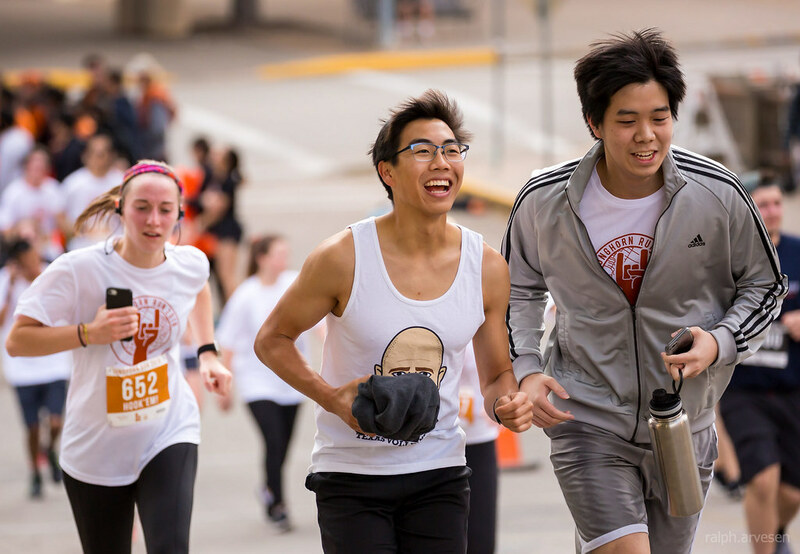 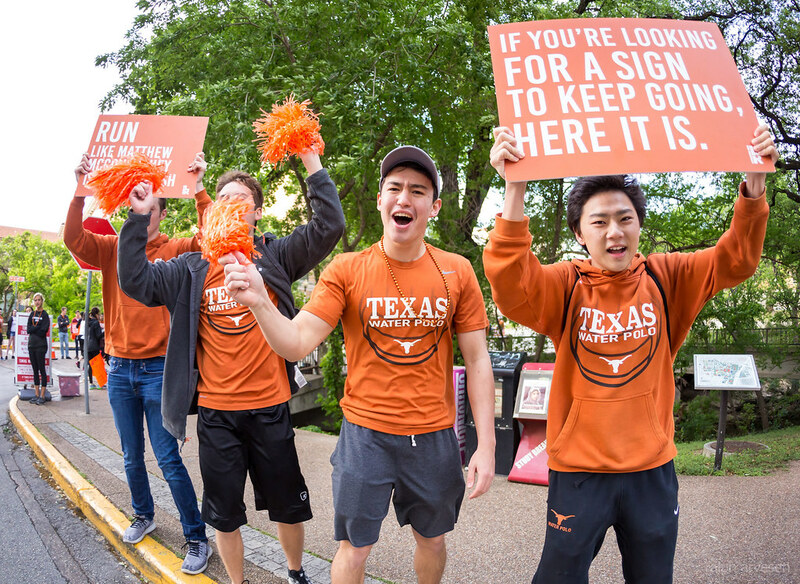 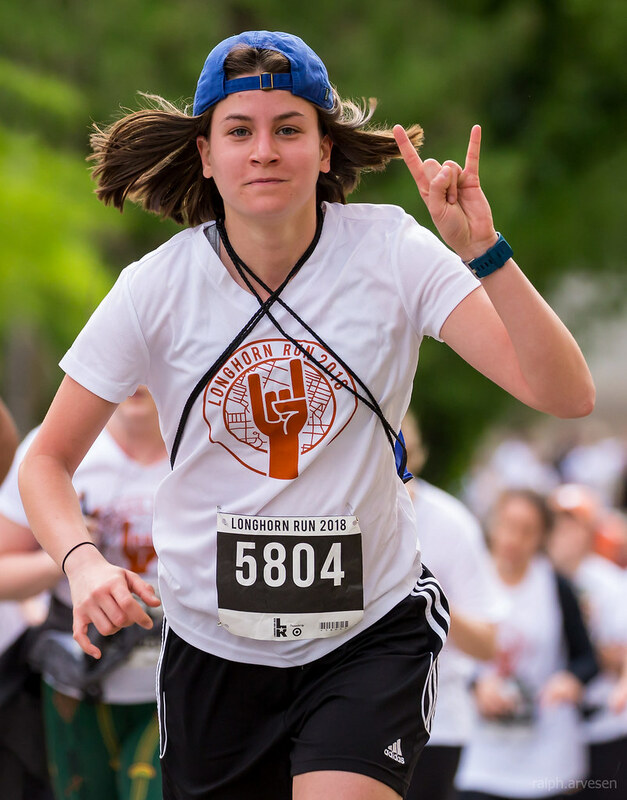 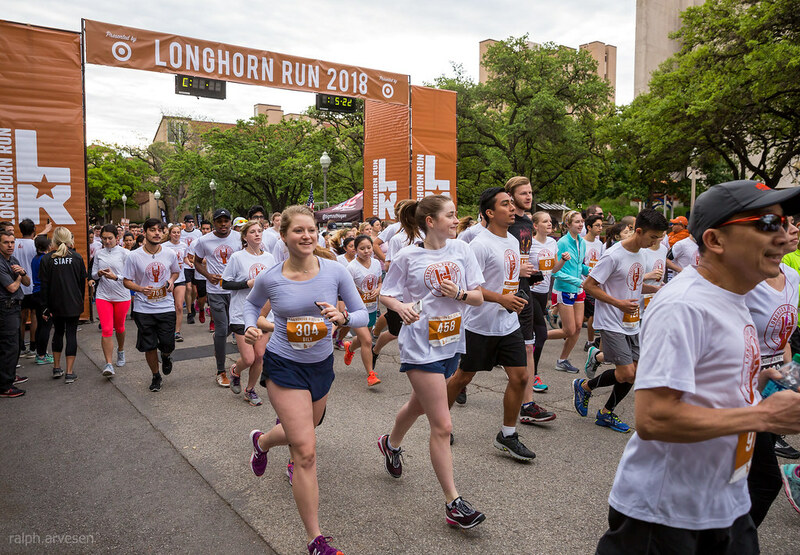 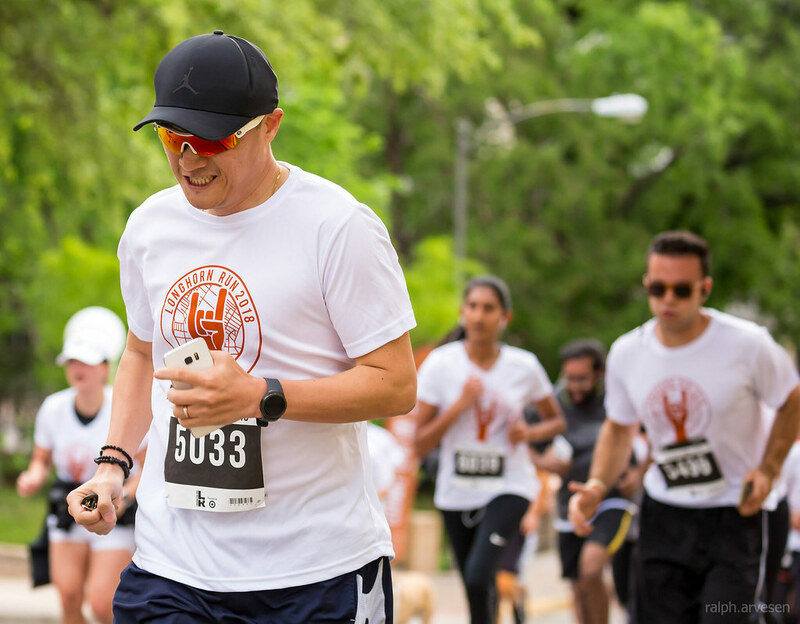 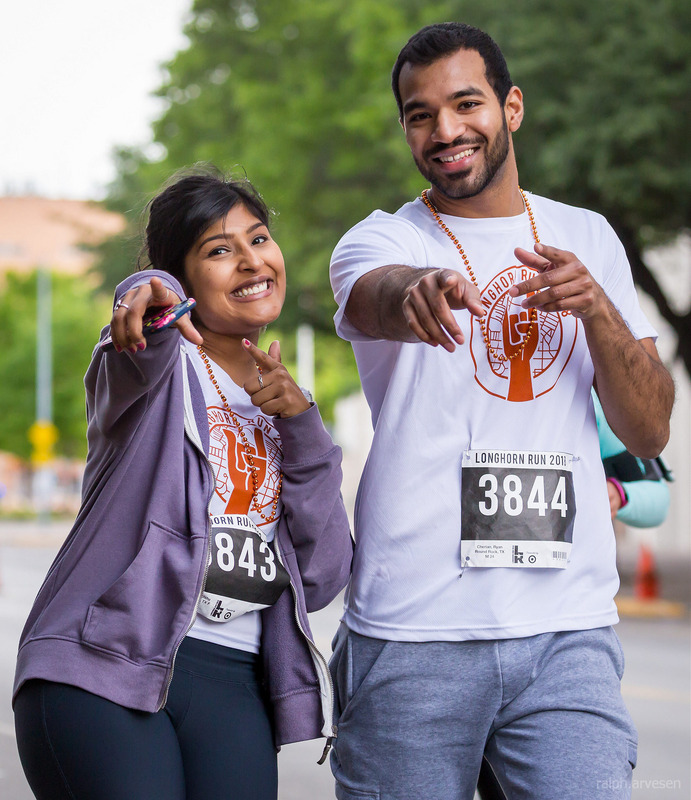 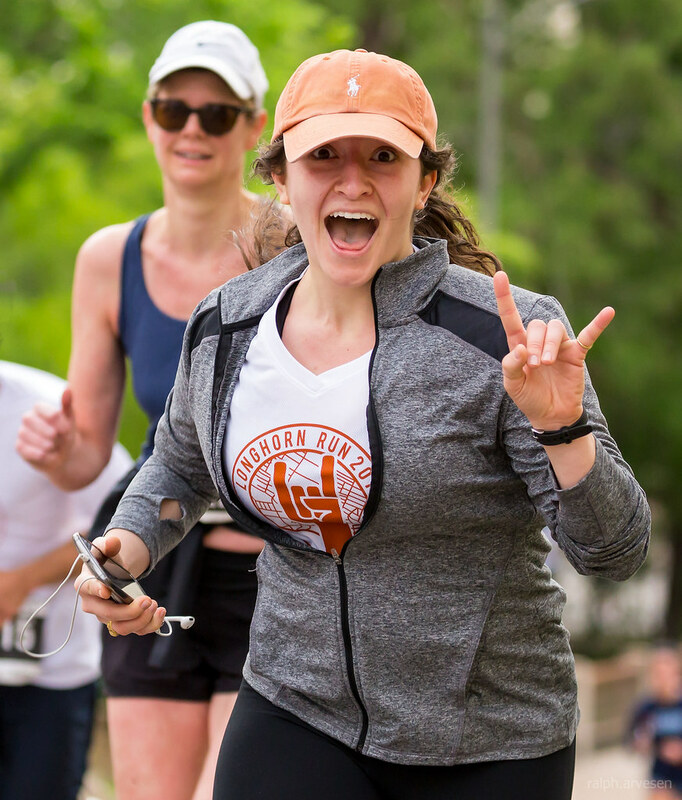 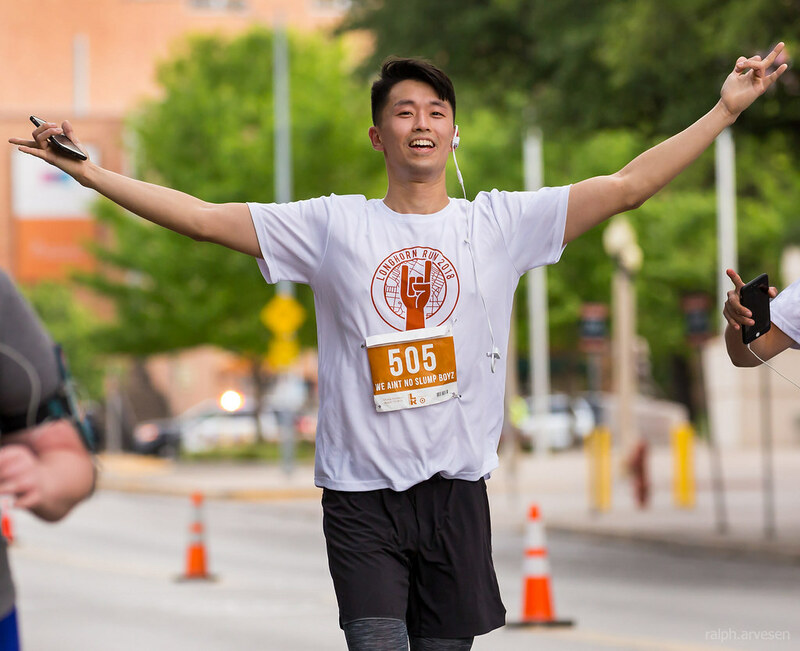 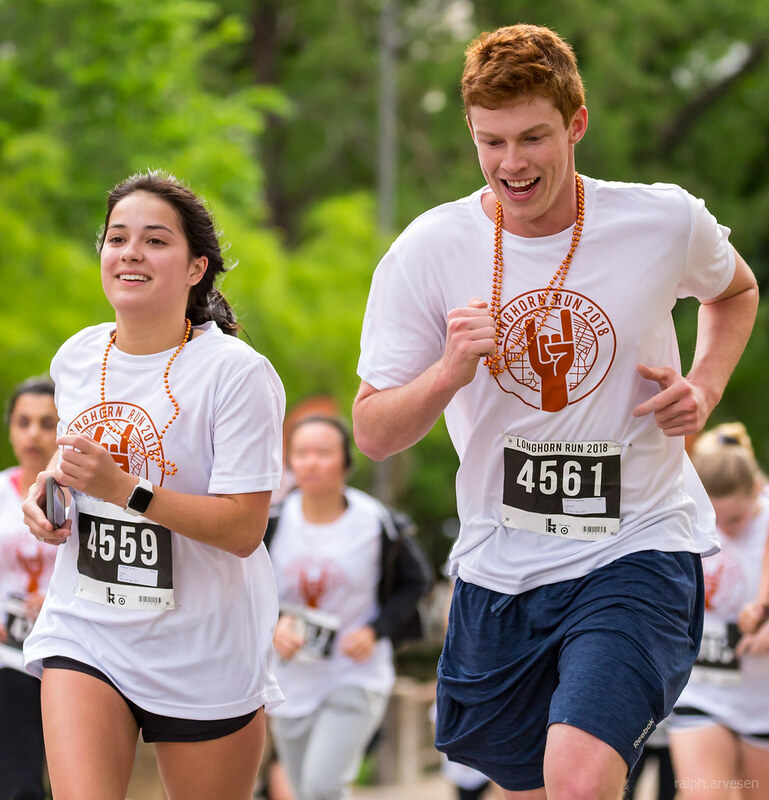 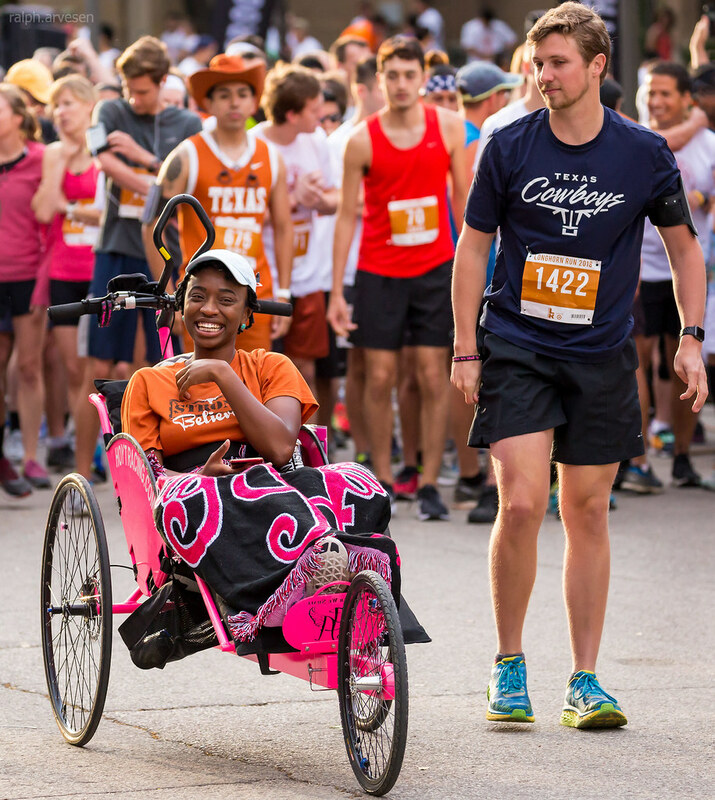 The Longhorn Run has become a University tradition that unites students, faculty, staff, alumni, and the Austin community during the spring semester. 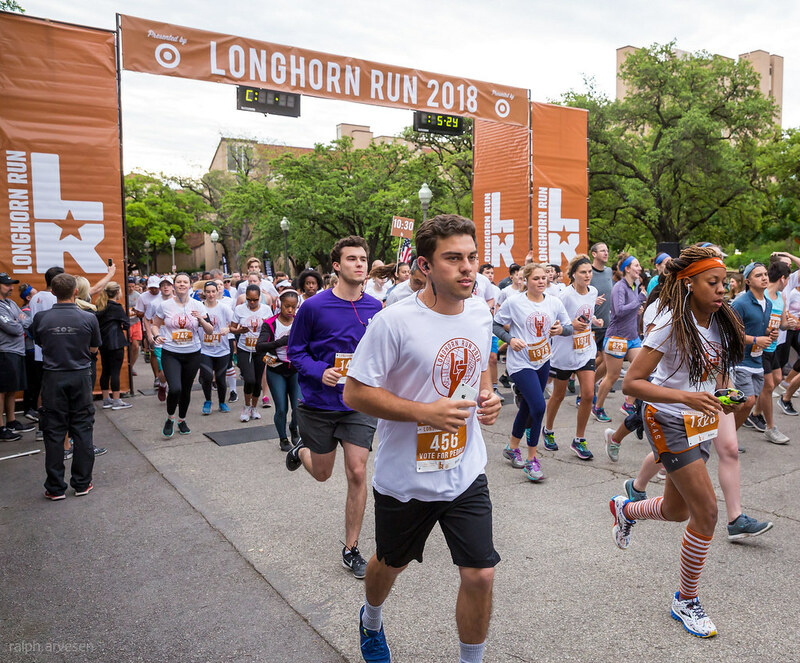 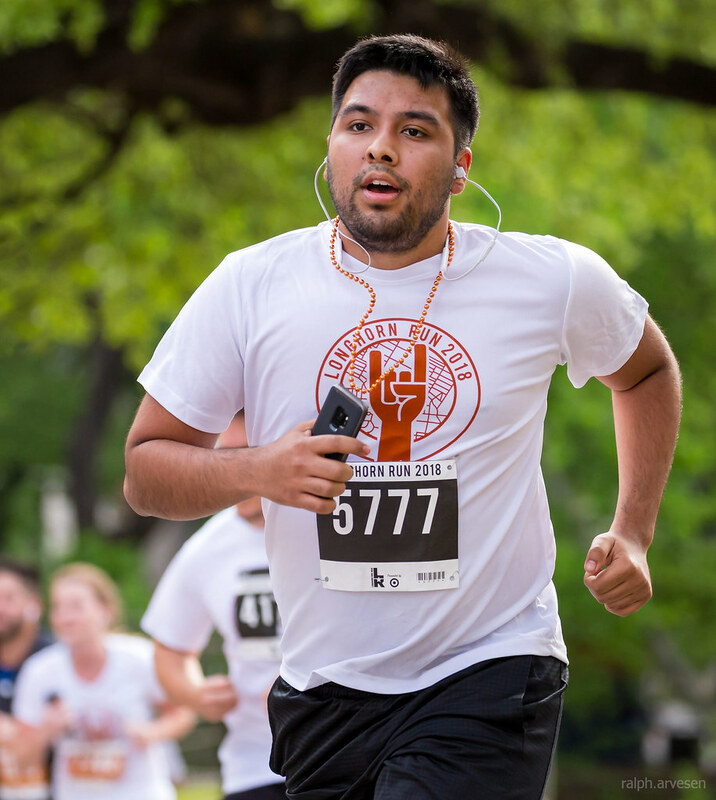 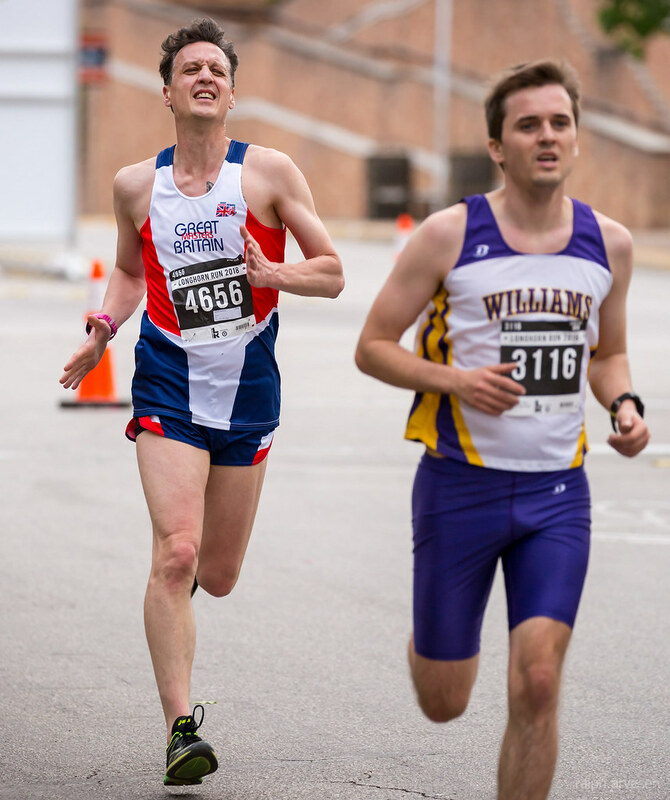 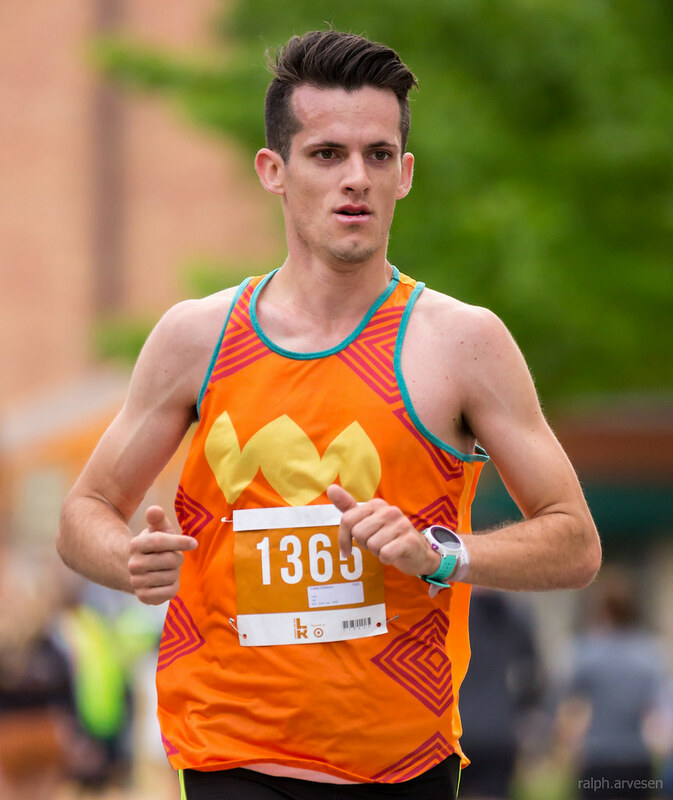 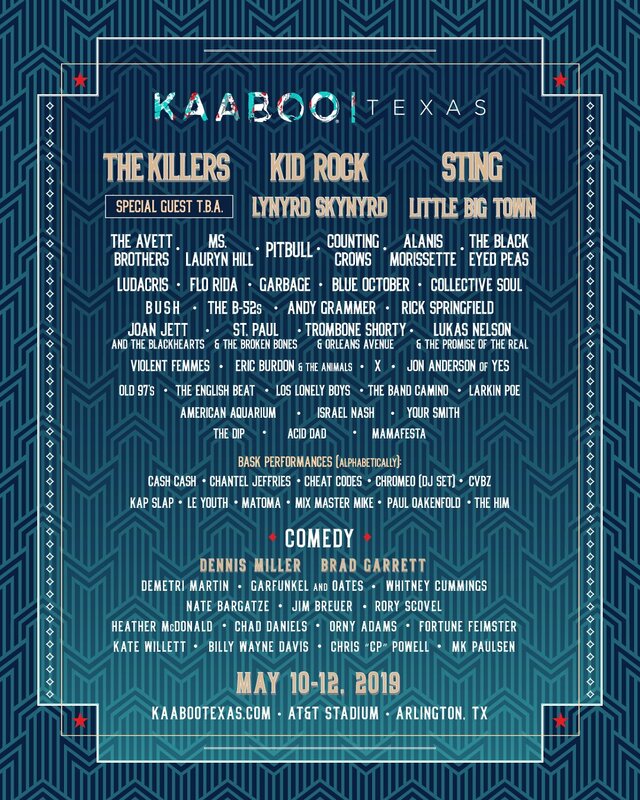 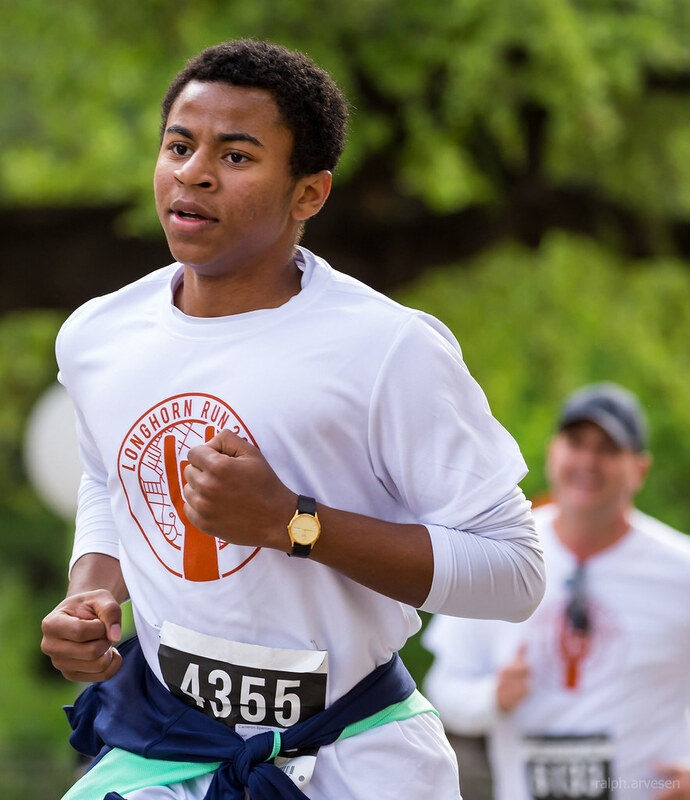 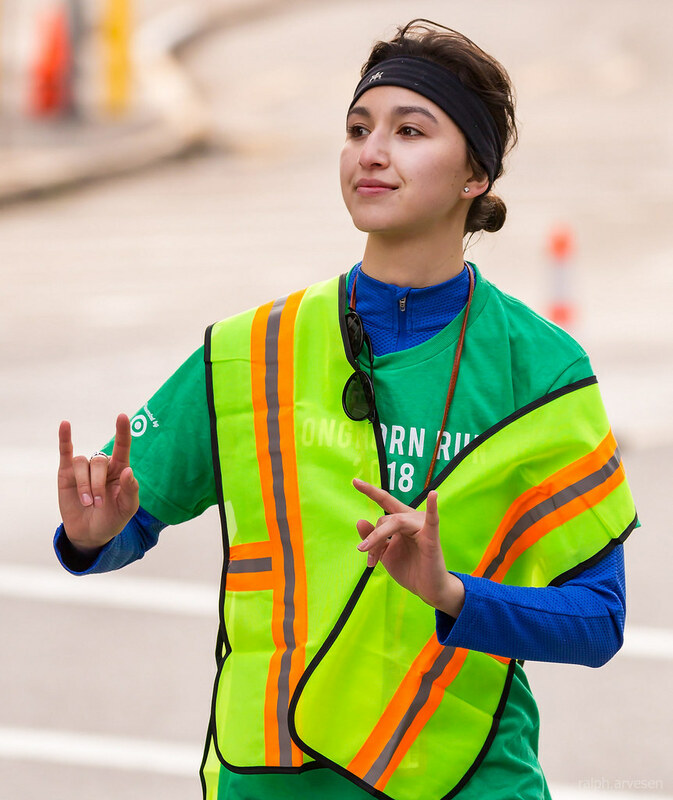 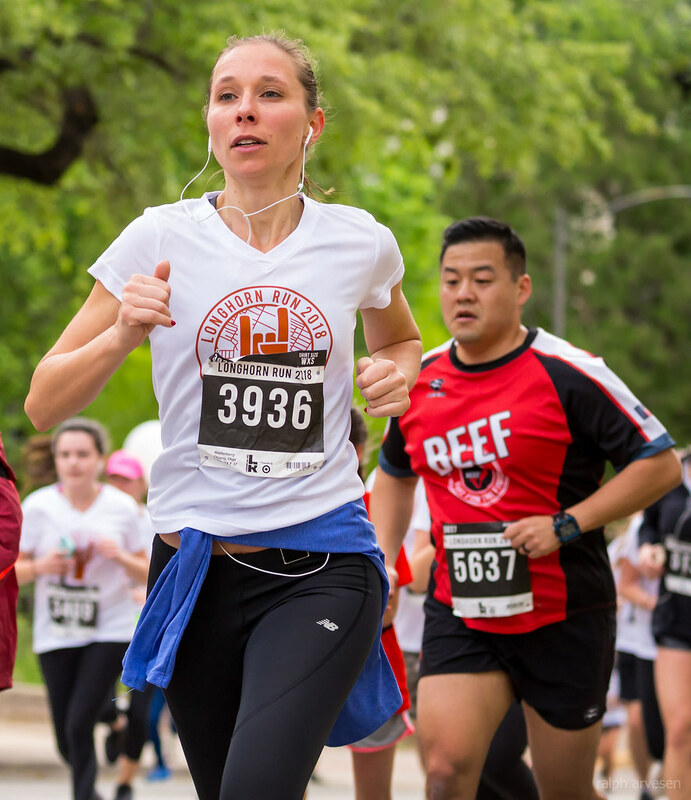 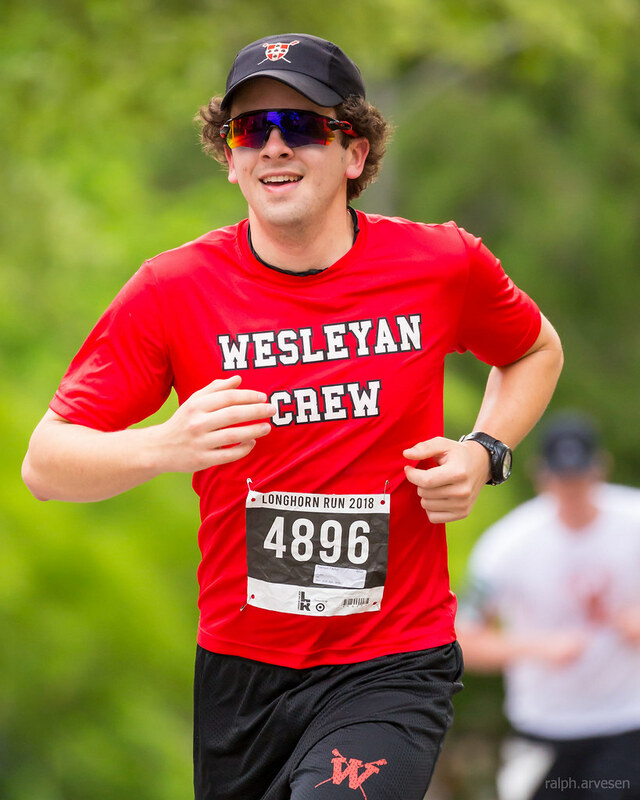 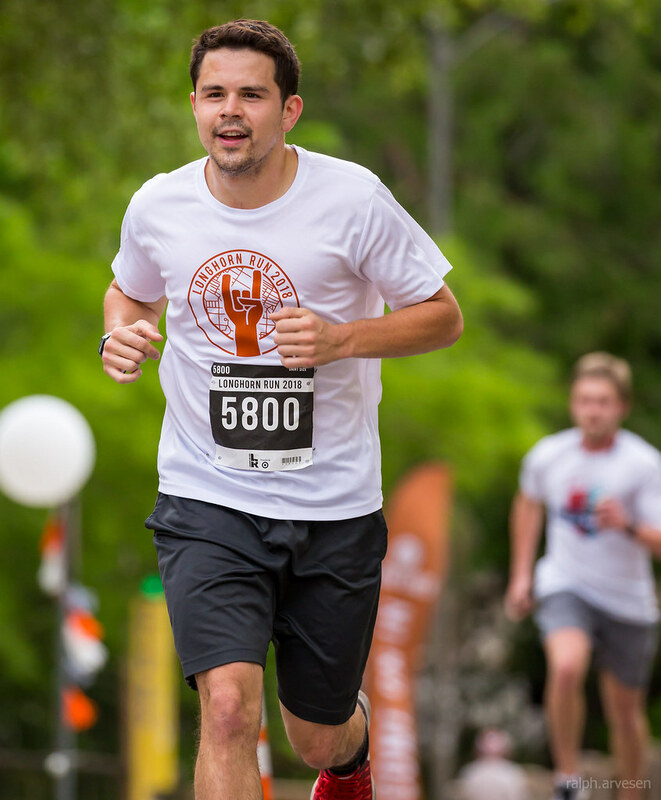 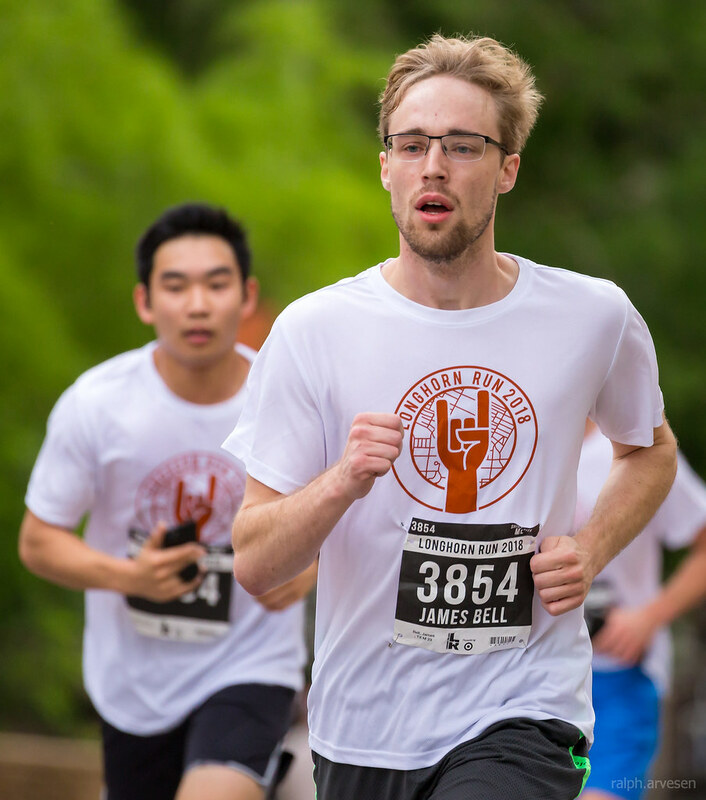 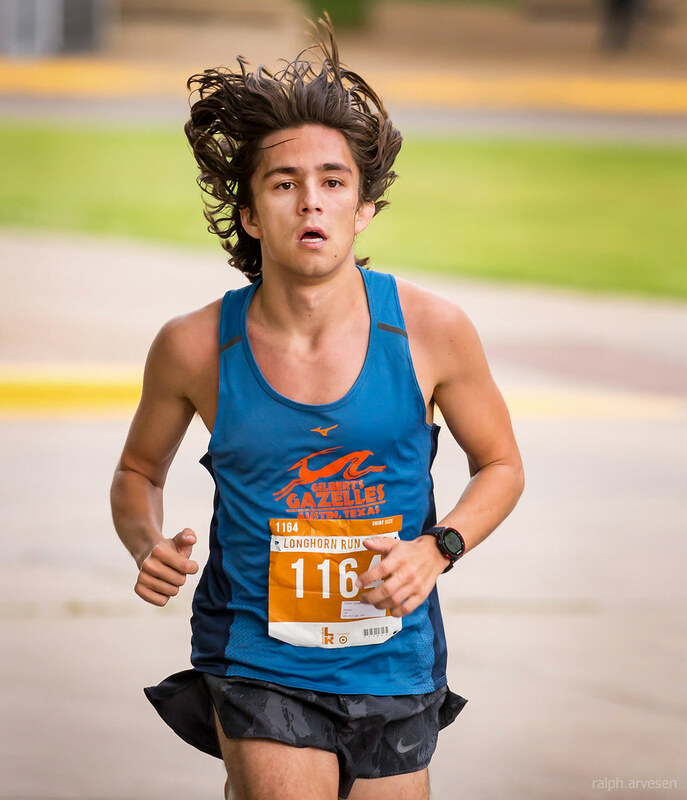 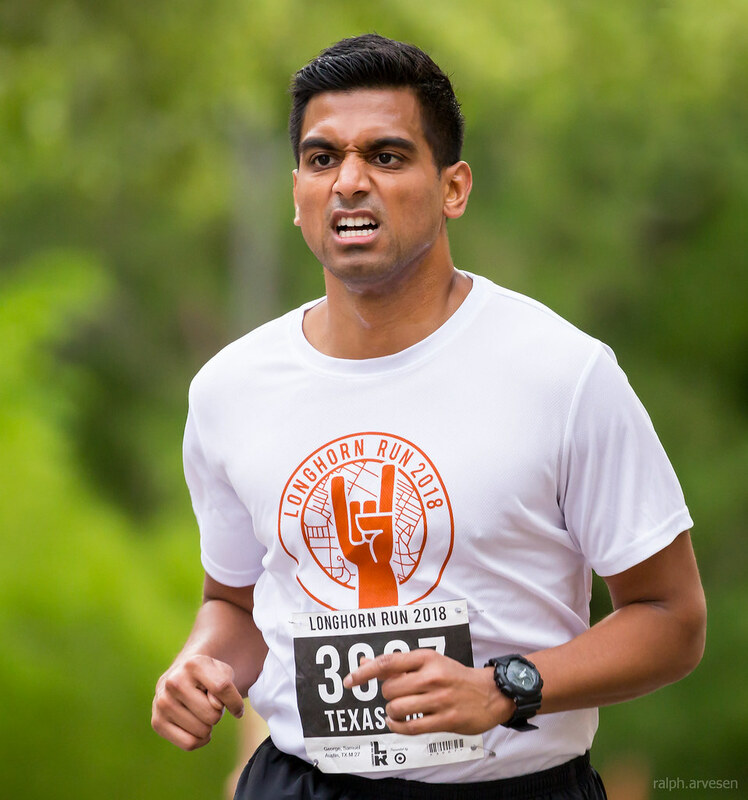 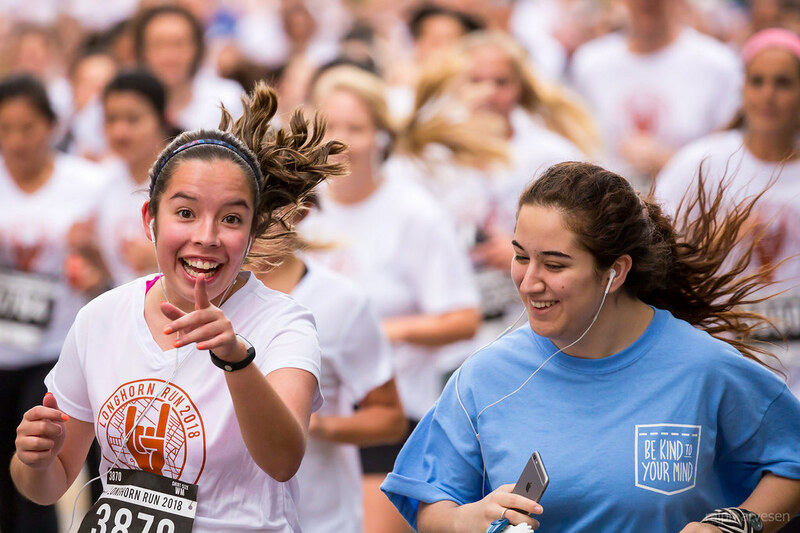 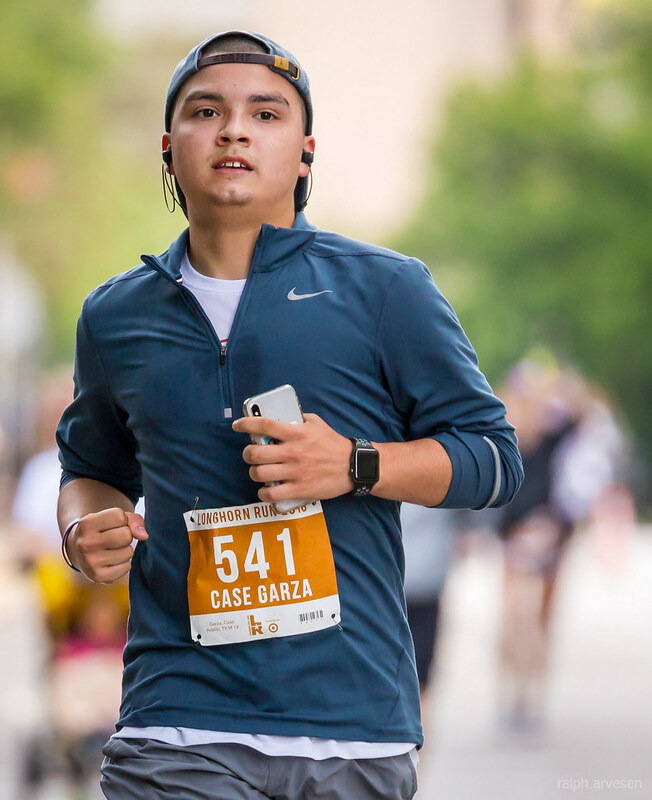 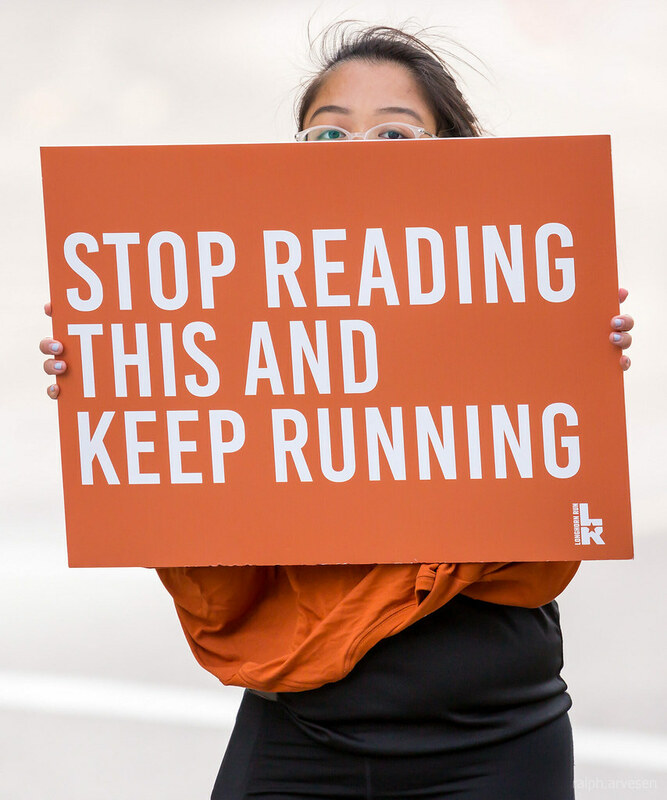 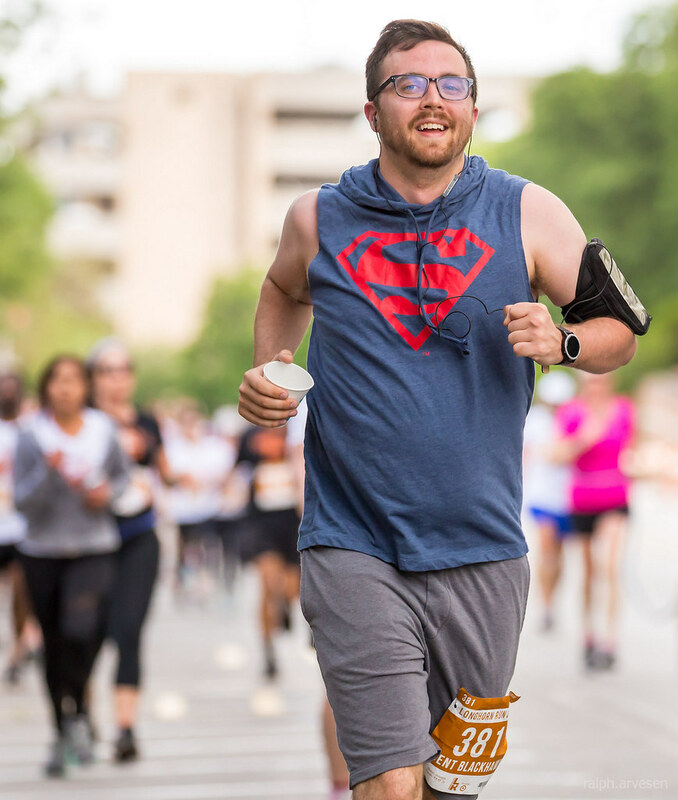 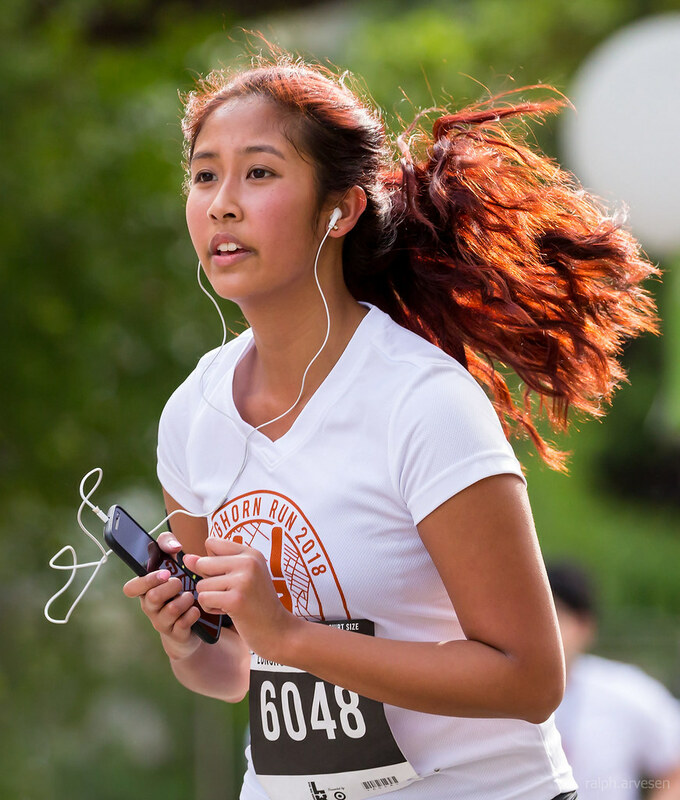 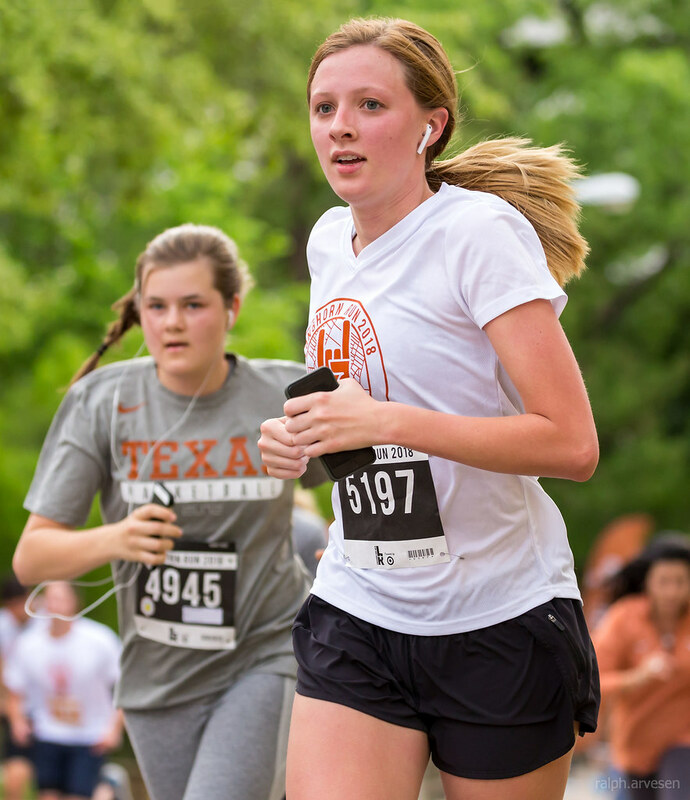 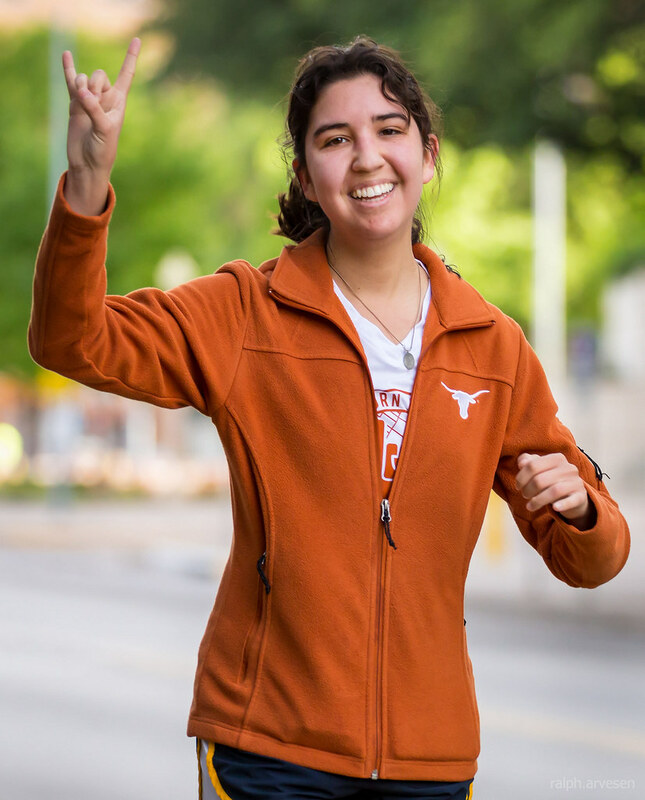 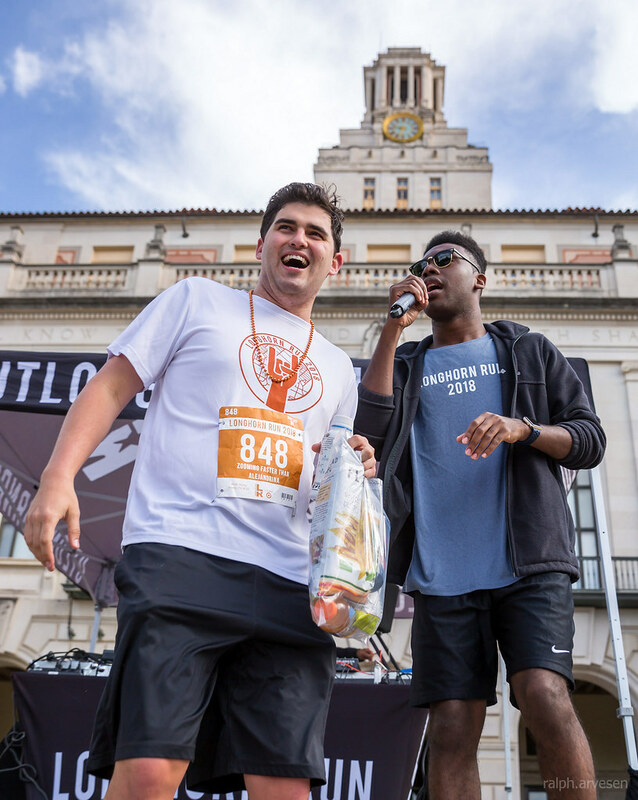 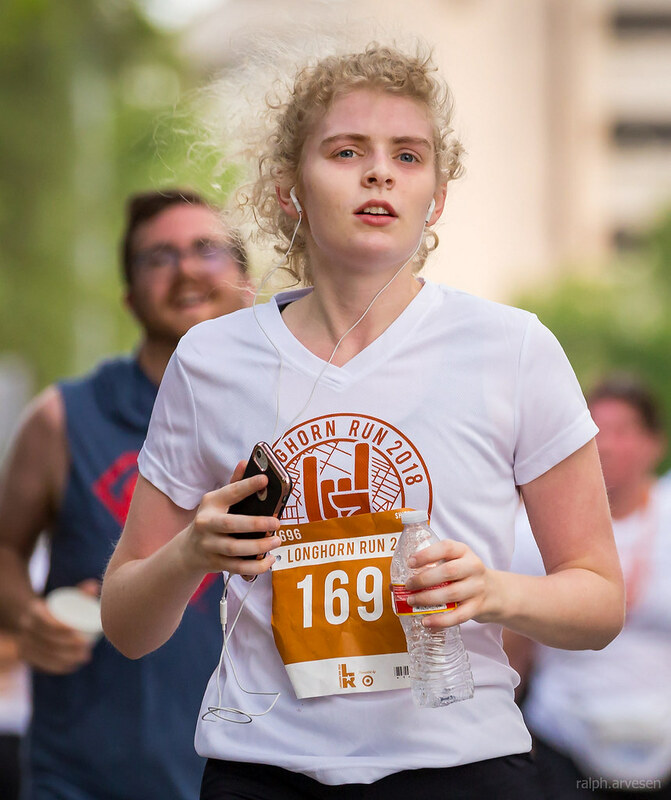 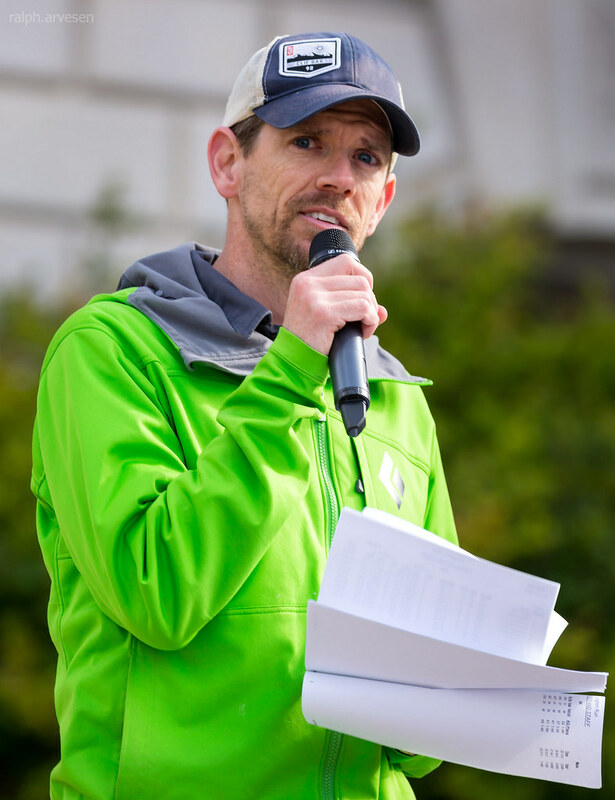 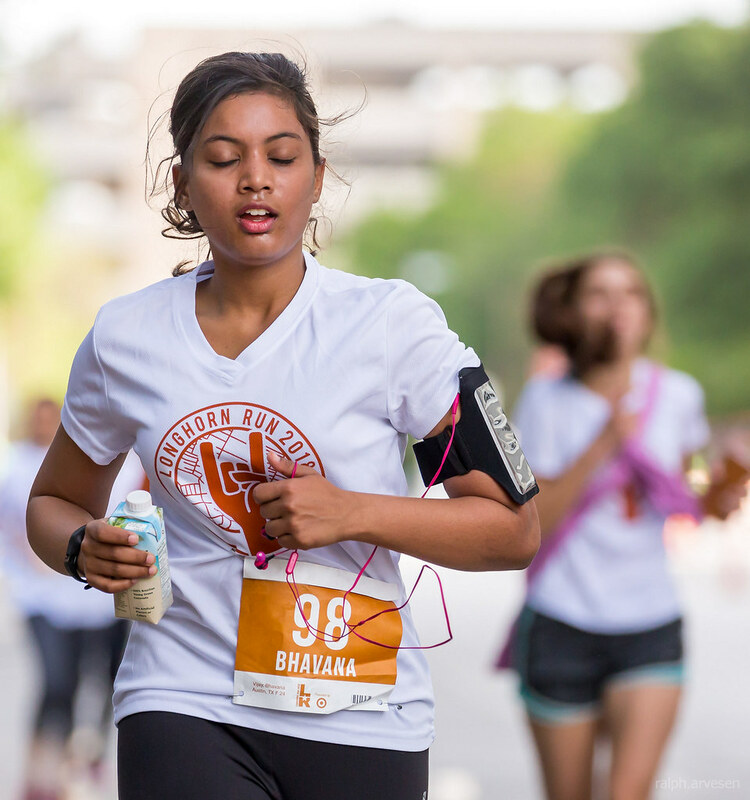 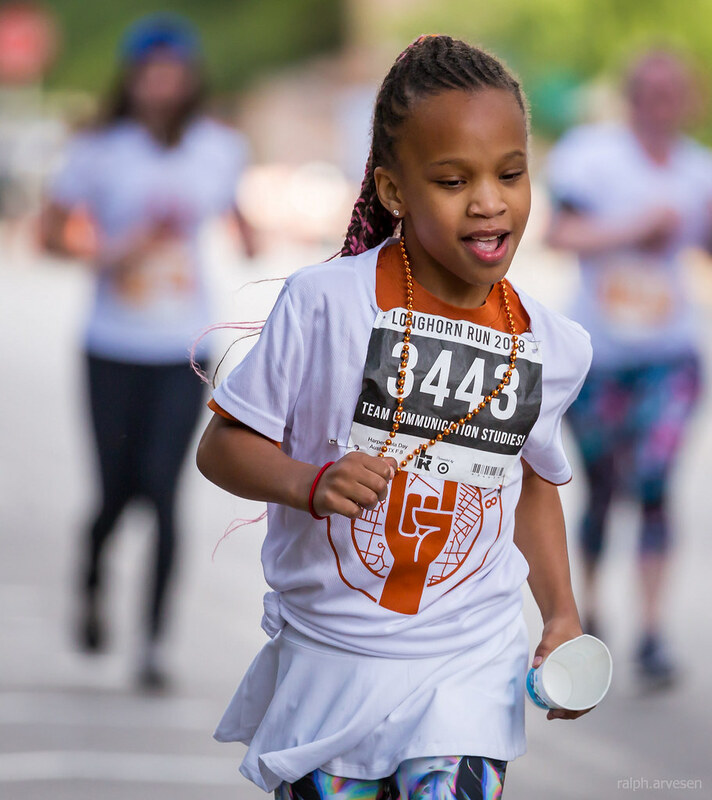 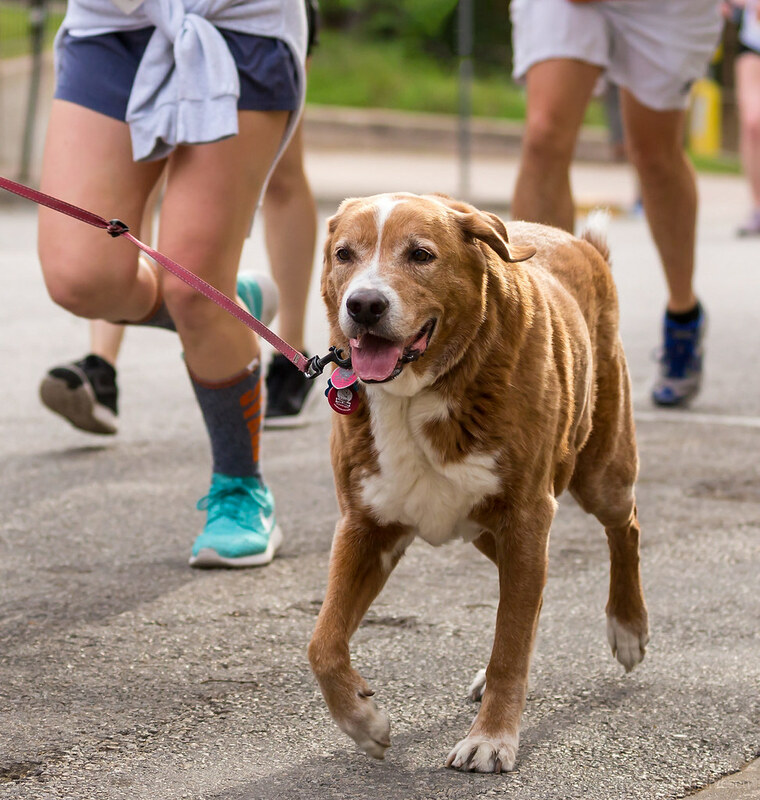 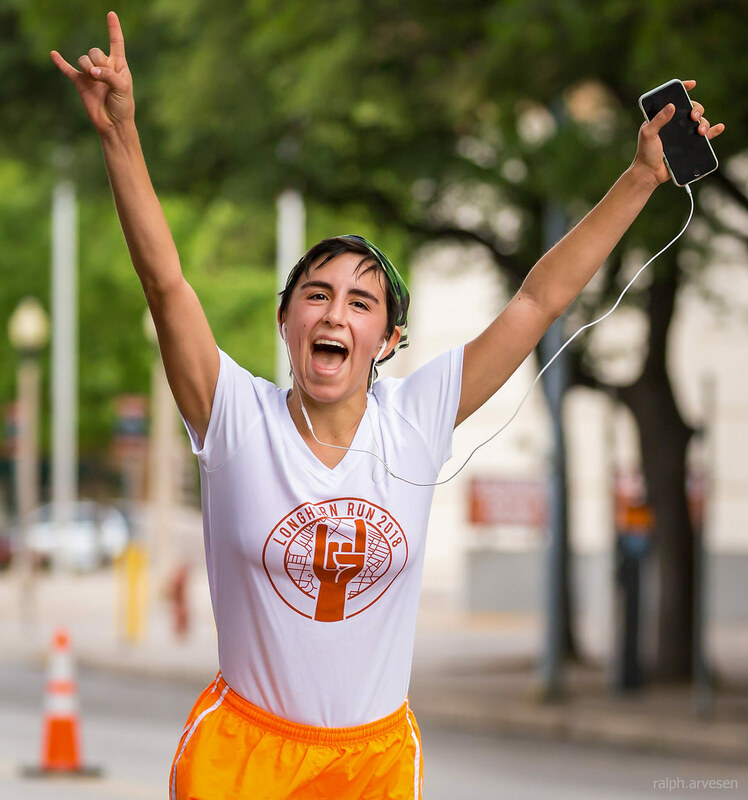 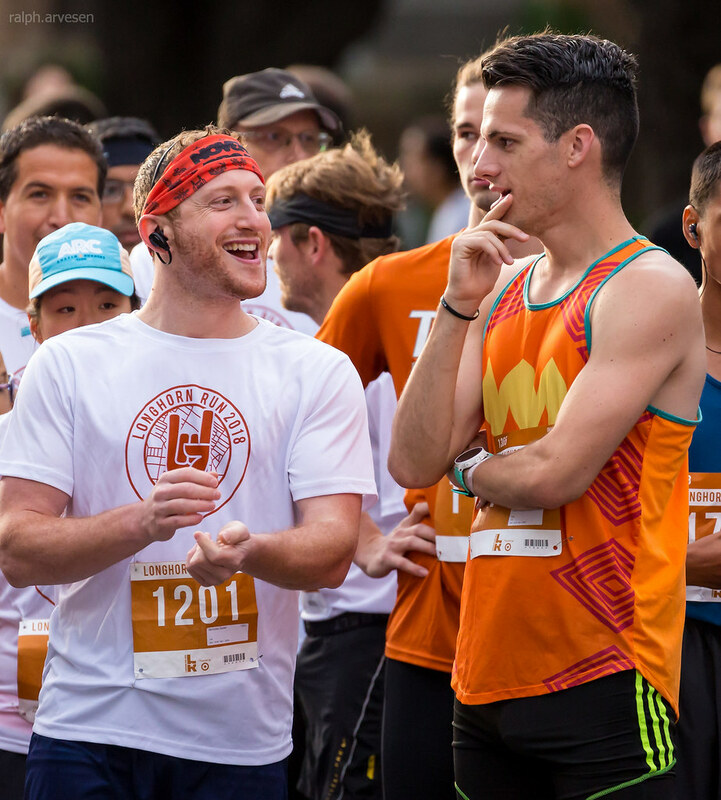 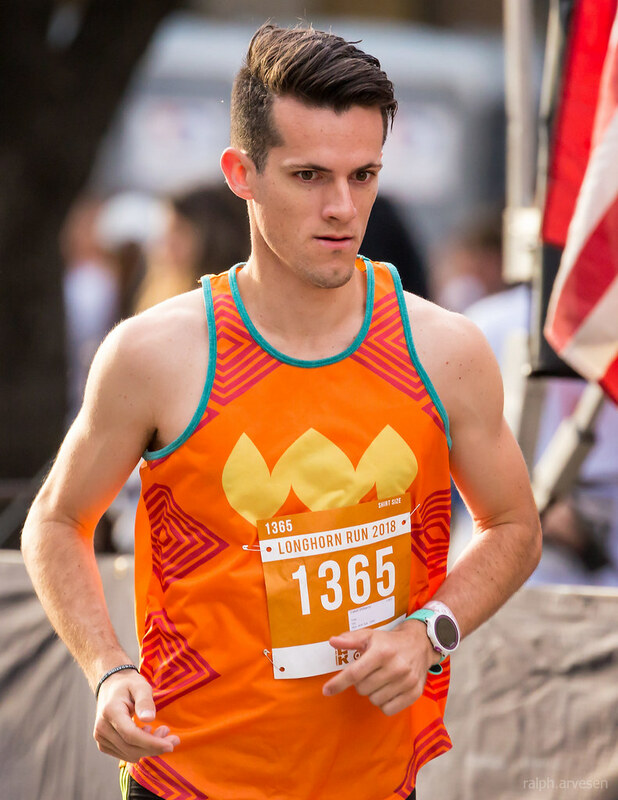 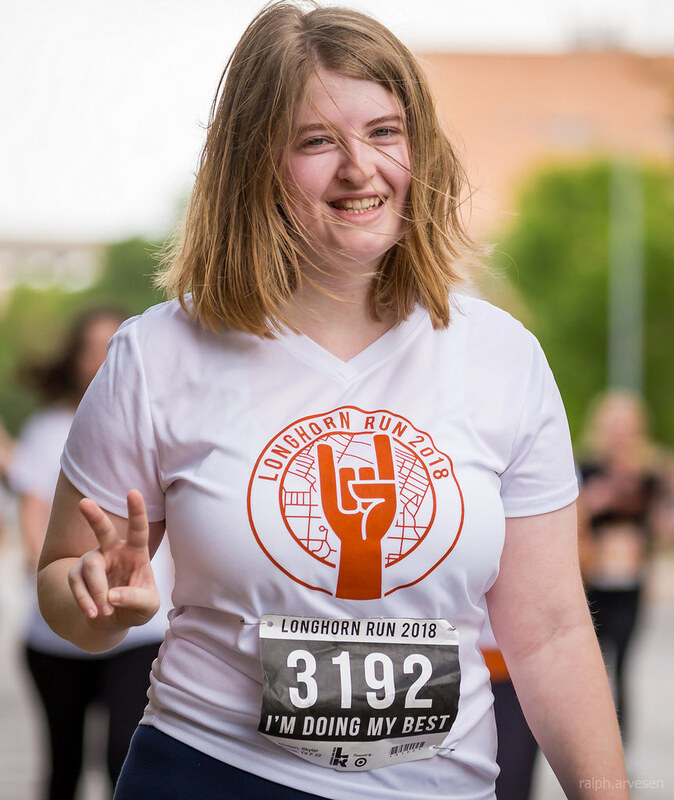 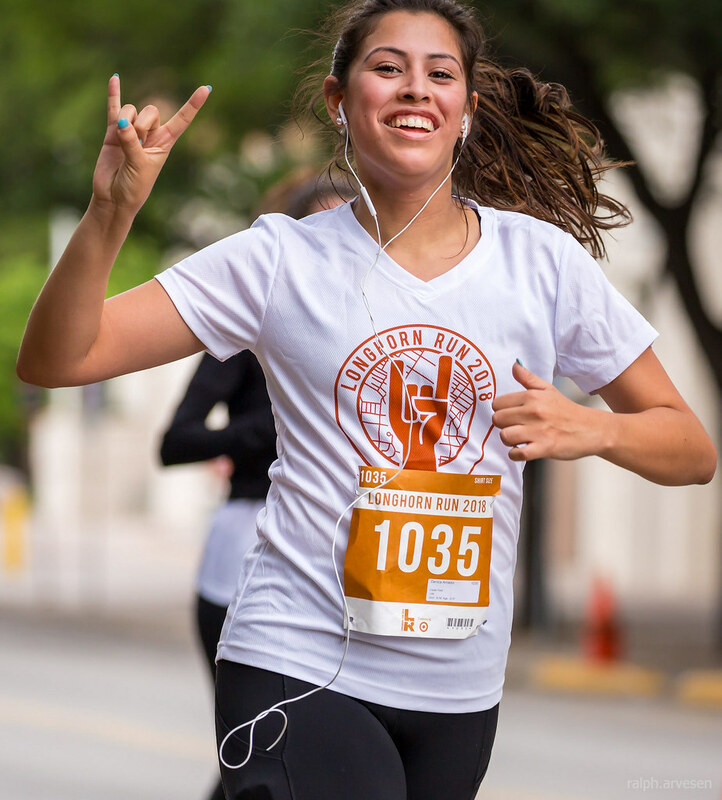 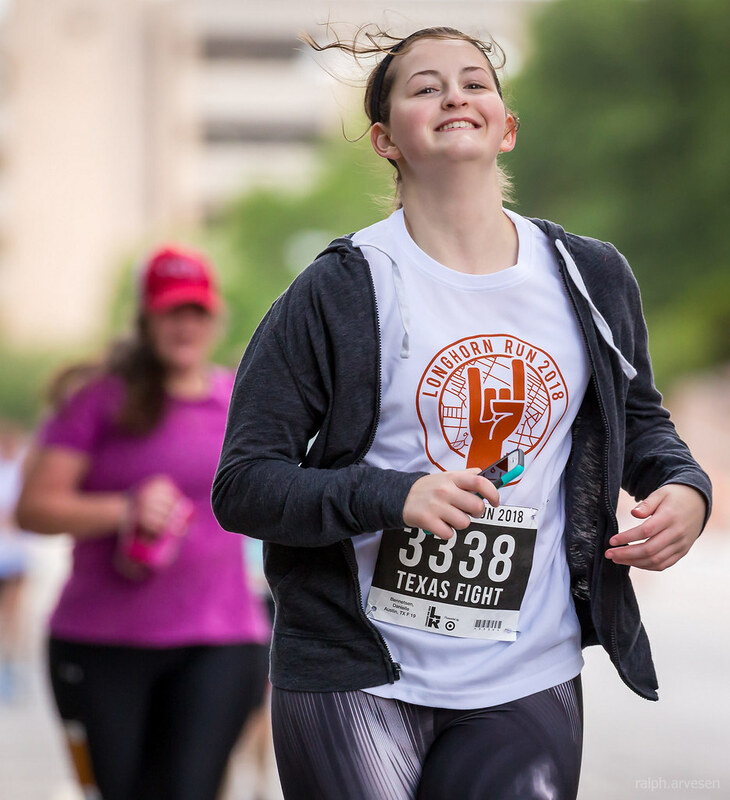 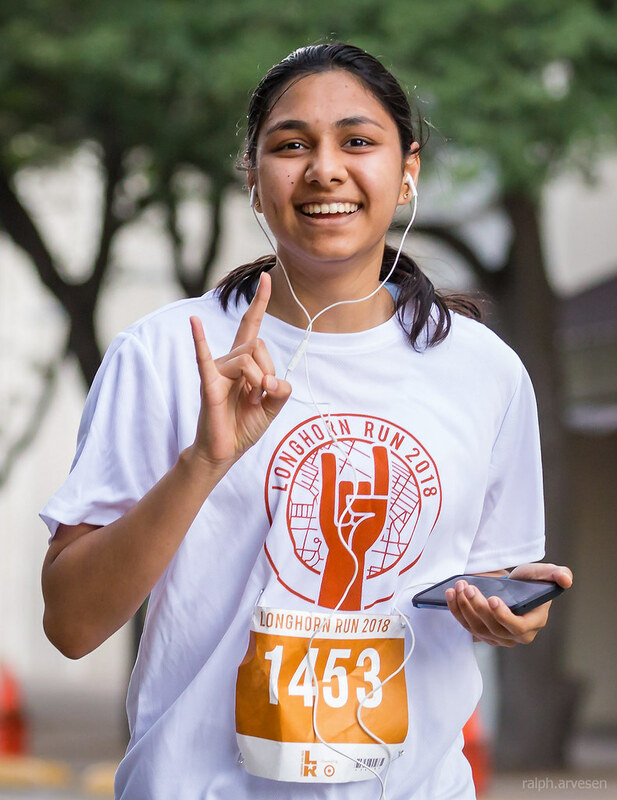 Produced through the combined efforts of the Longhorn Run student committee, The University of Texas at Austin Student Government and Recreational Sports, the race offers 5K and 10K courses that start on the UT campus and run through campus and surrounding areas.